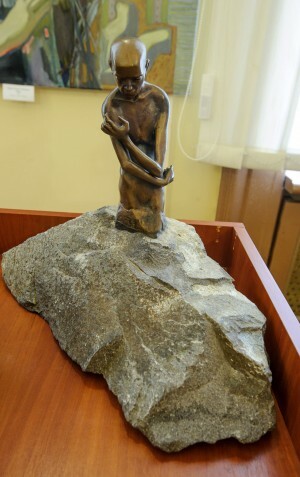 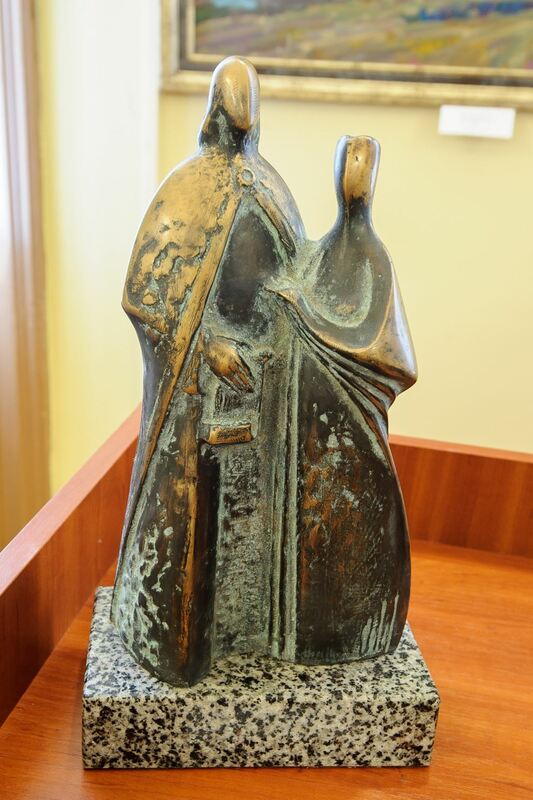 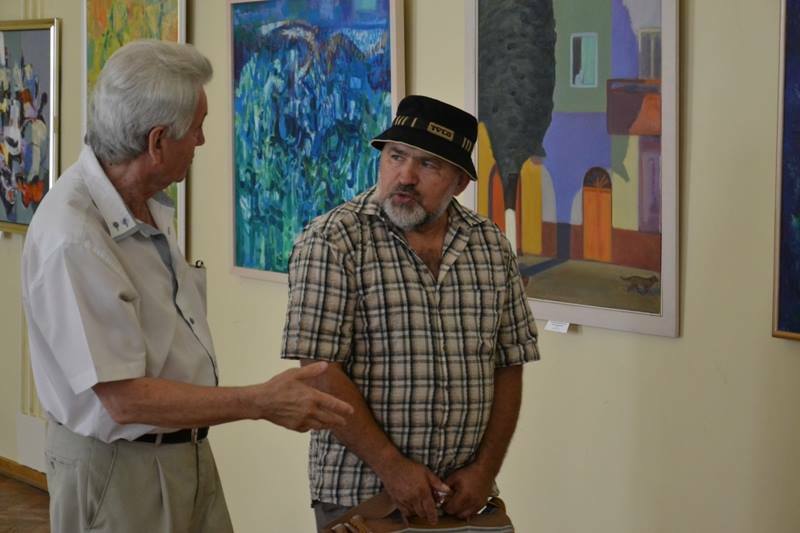 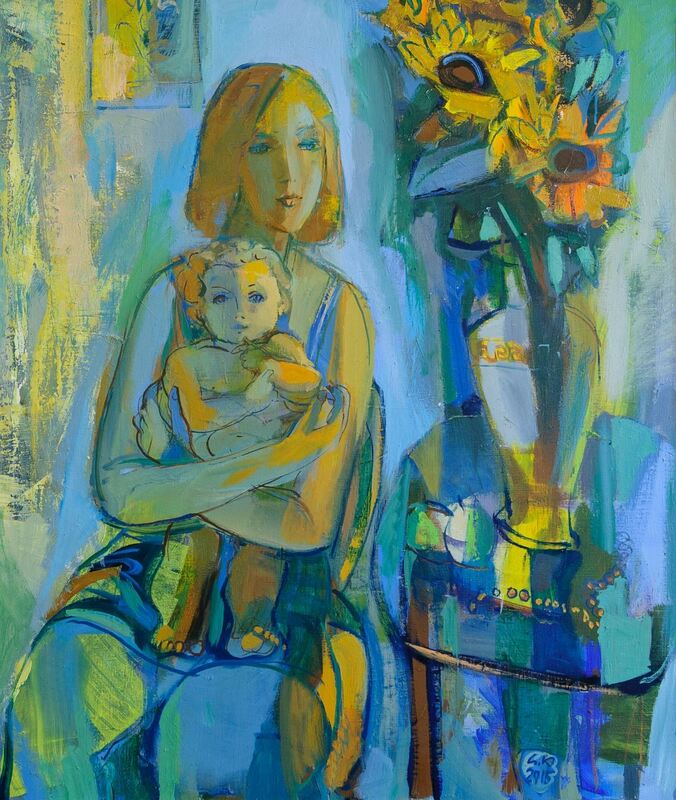 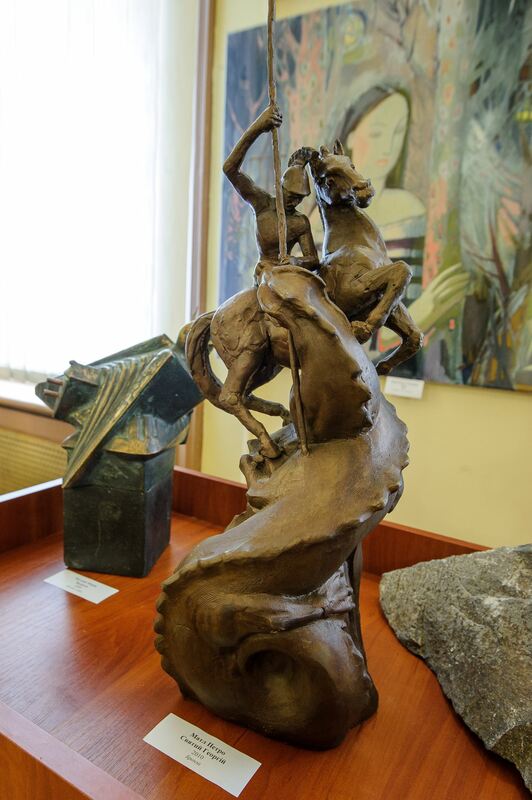 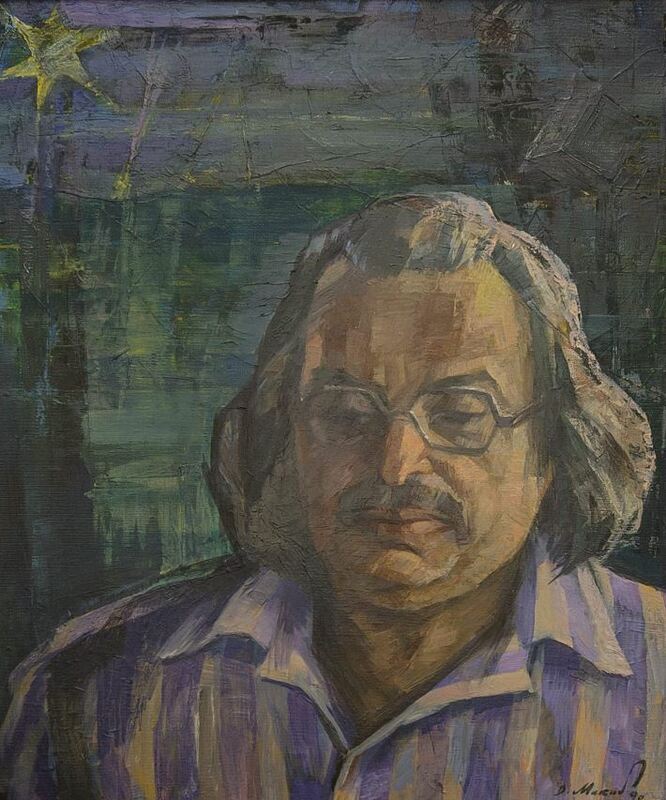 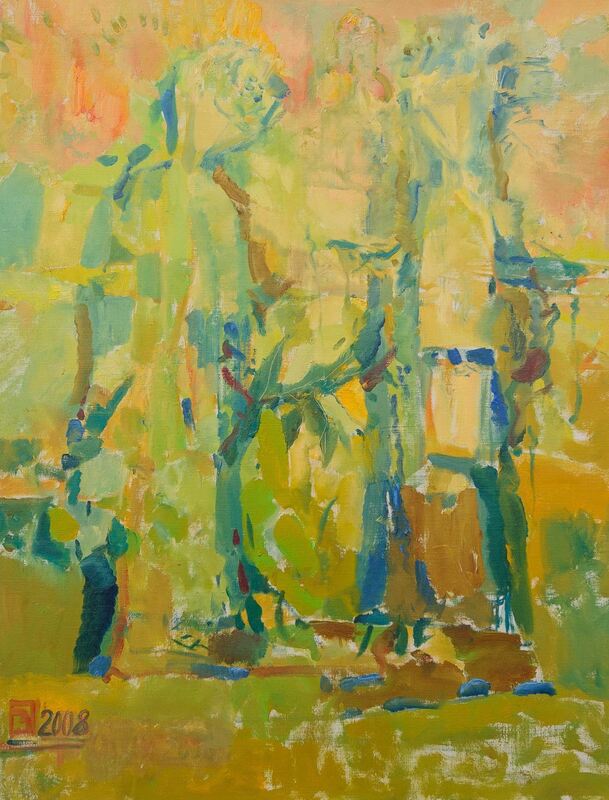 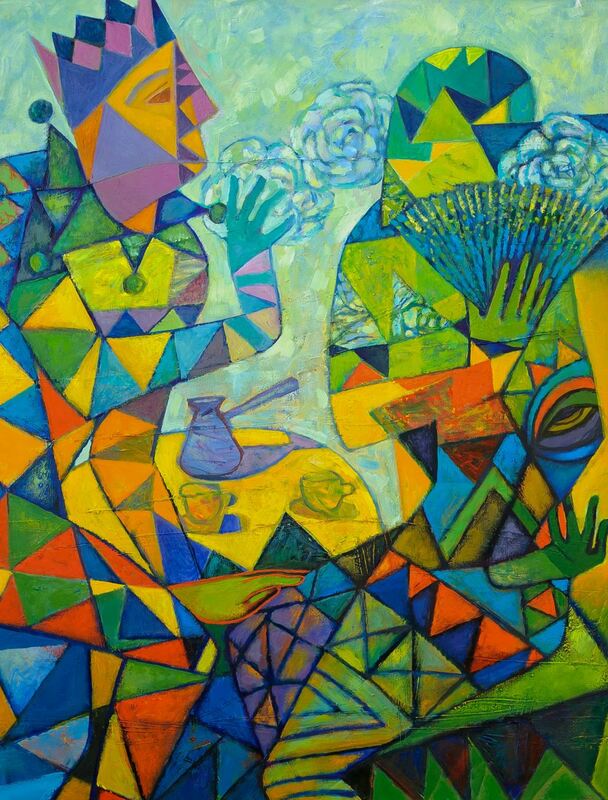 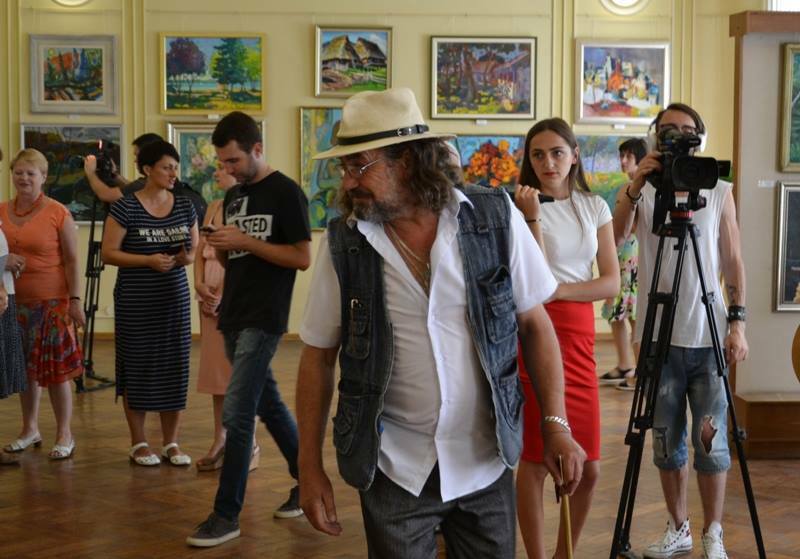 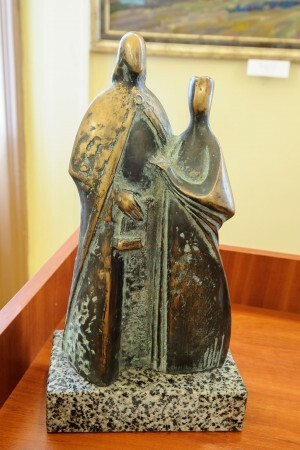 The other day in Chernivtsi it was opened an exhibition of modern Transcarpathian art "Roots and Crown" with the support of the Transcarpathian Regional Art Museum named after Y. Bokshai. 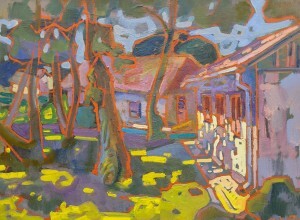 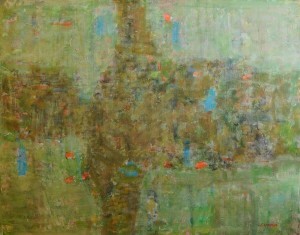 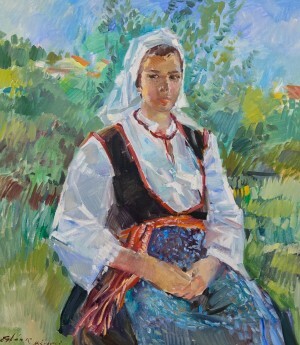 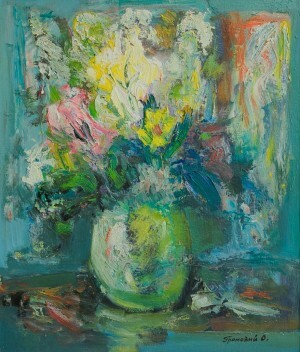 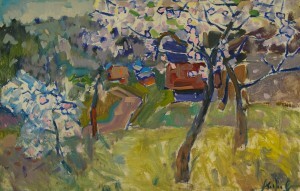 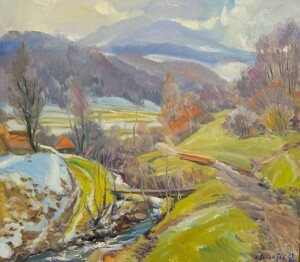 The exposition originated as a project of the Ministry of Foreign Affairs of Hungary, thus travelled to numerous regions of this European state. 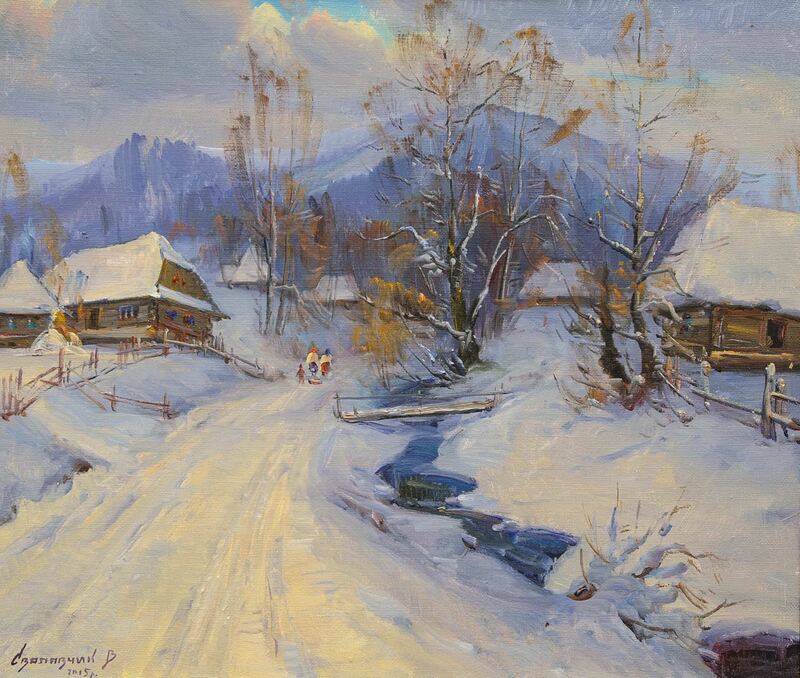 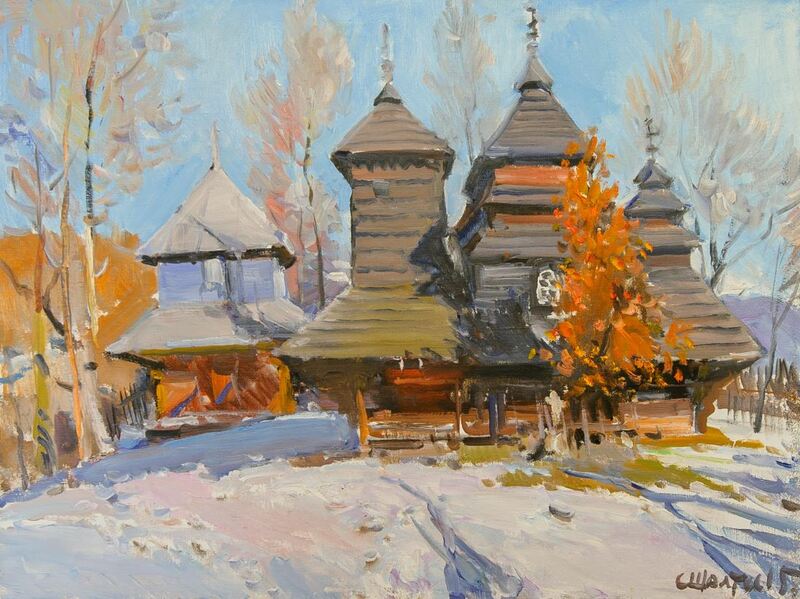 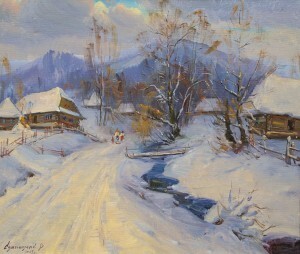 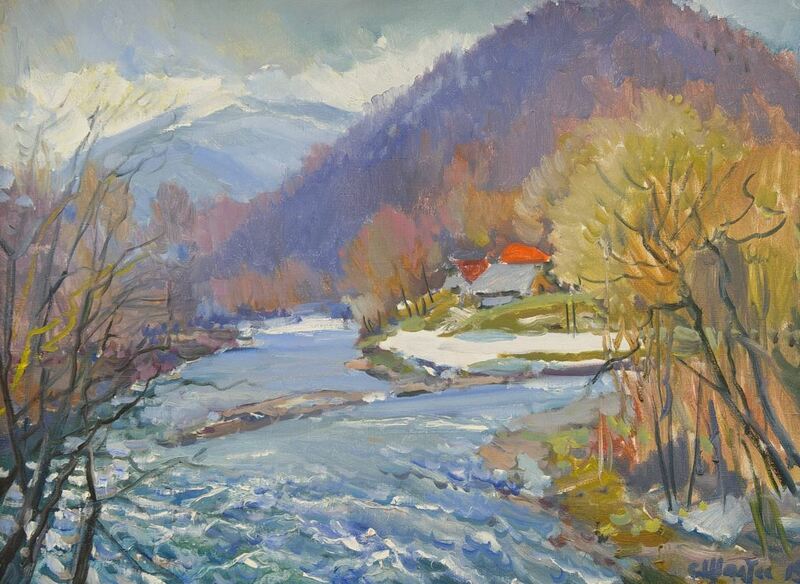 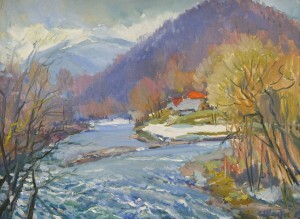 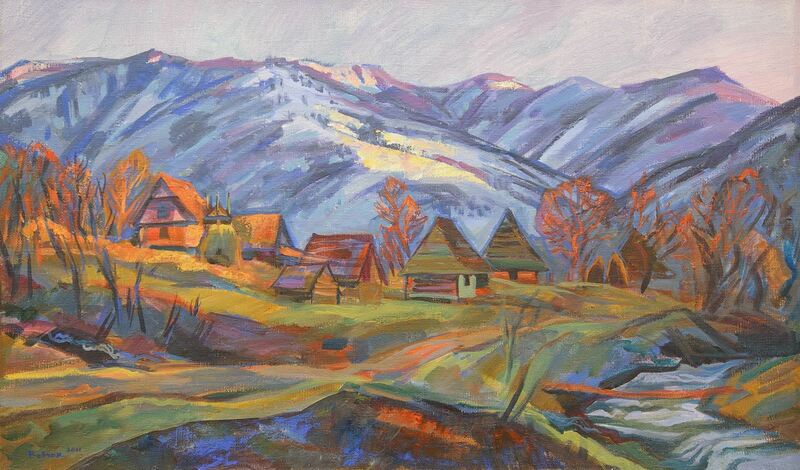 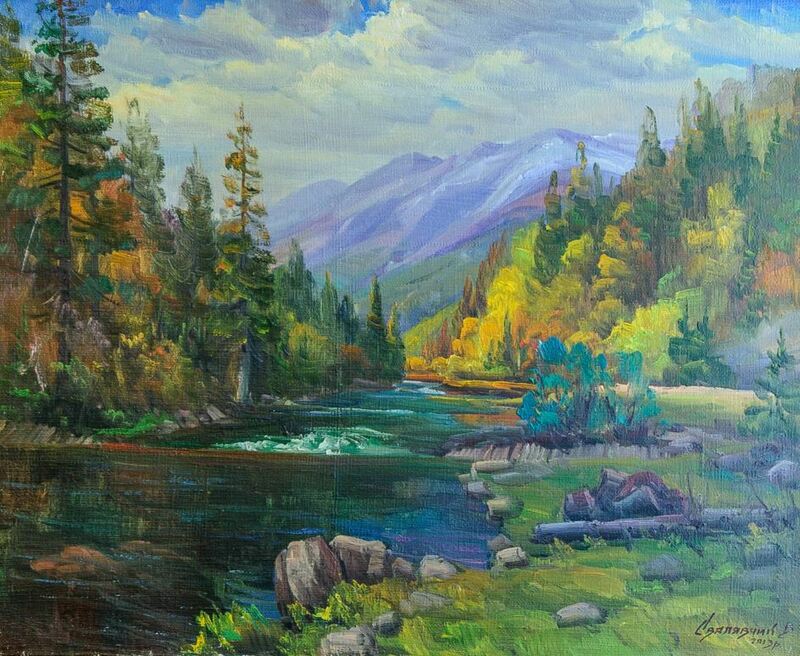 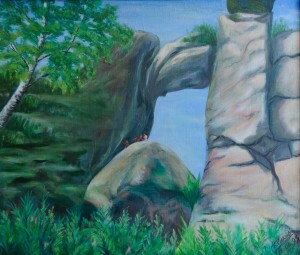 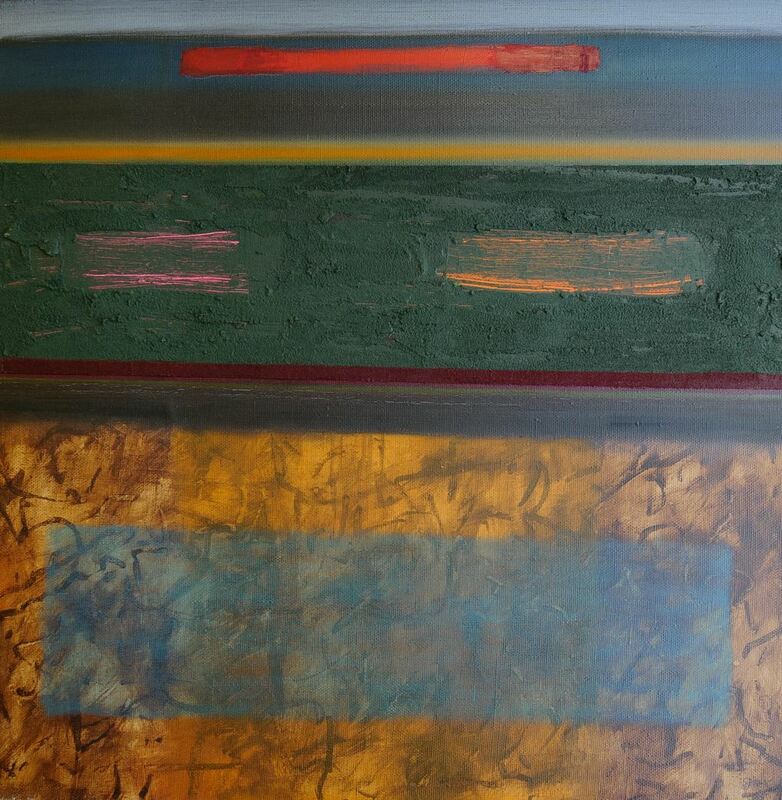 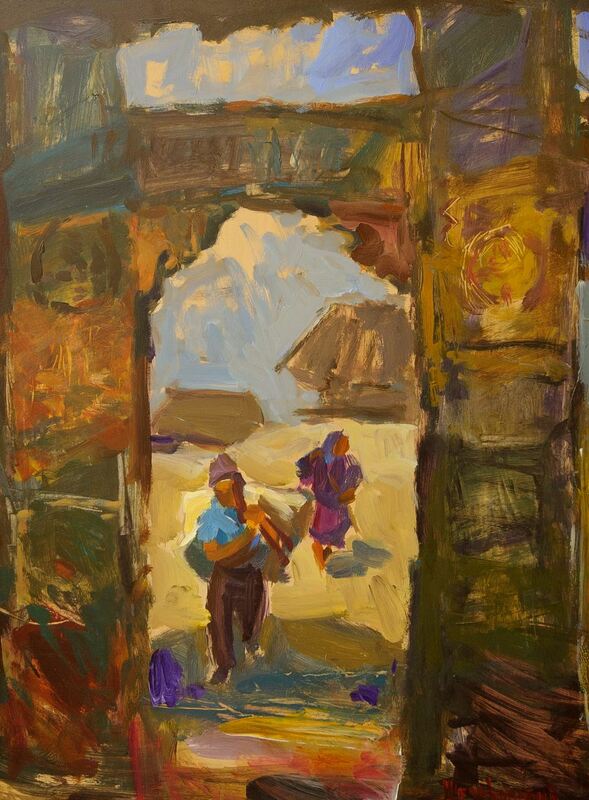 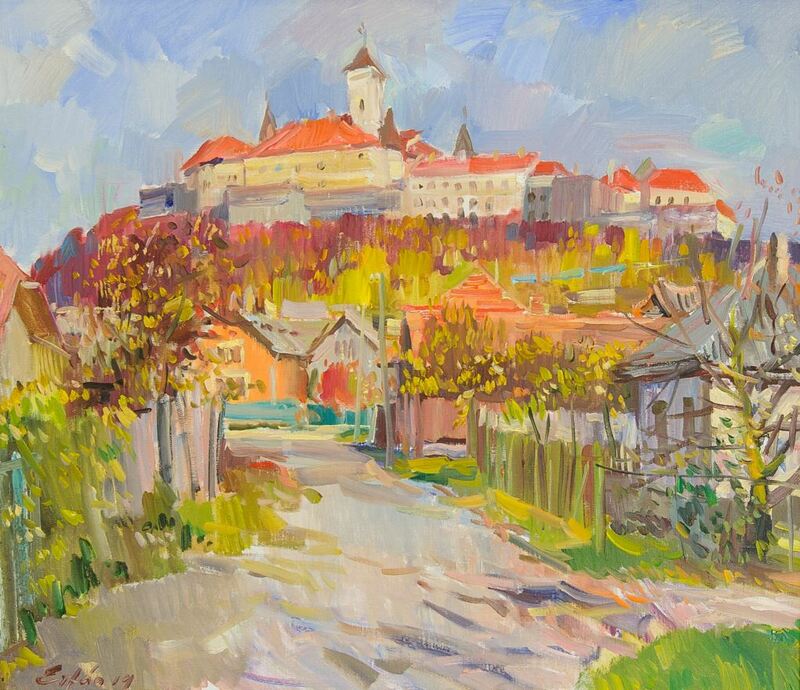 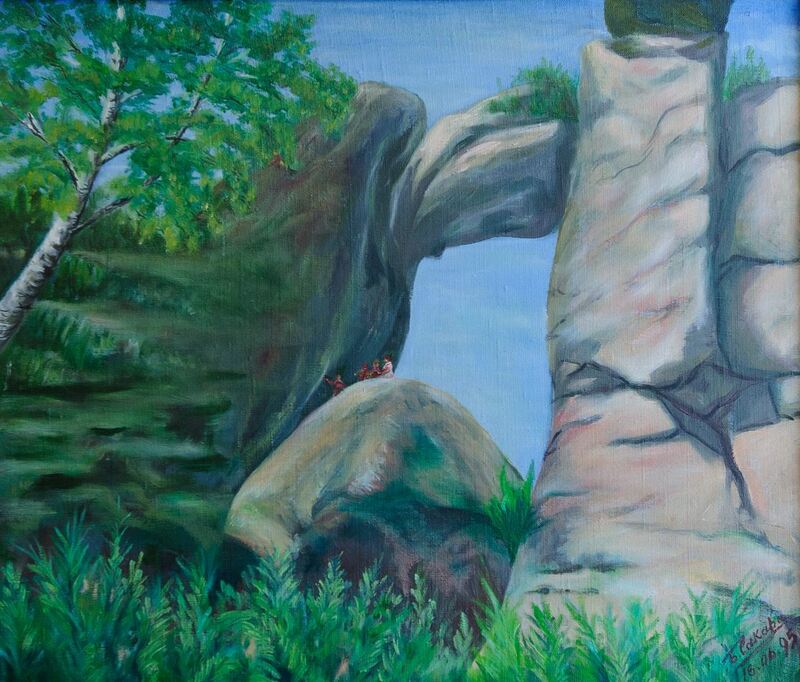 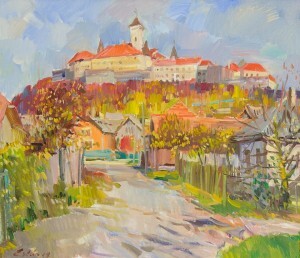 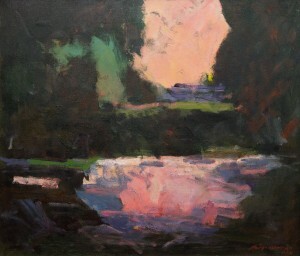 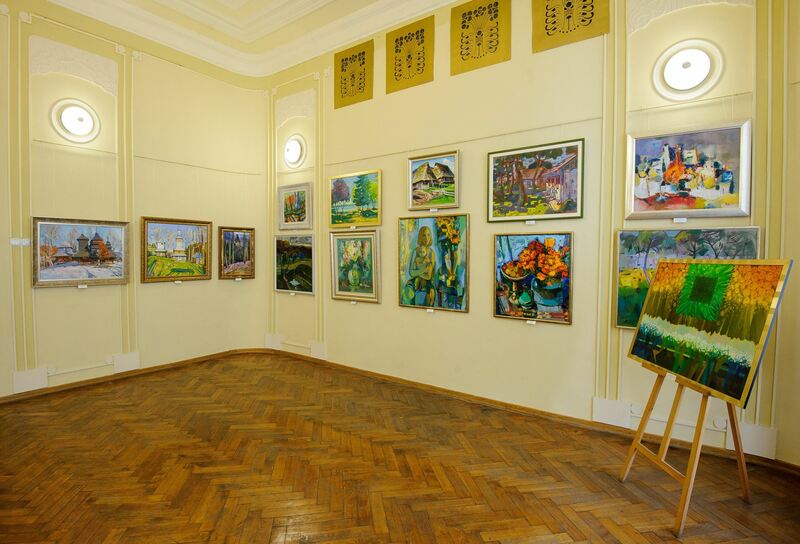 Now it travels across Ukraine to present rich and bright Transcarpathian School of Painting. 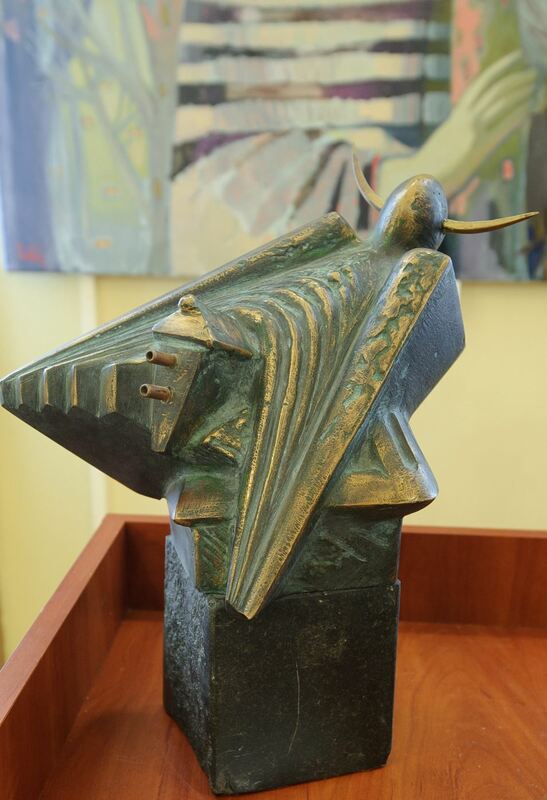 28 Transcarpathian authors, 60 works – all generations, all creative unions, all directions and dynamics of the development of the Transcarpathian art are now represented in Chernivtsi. 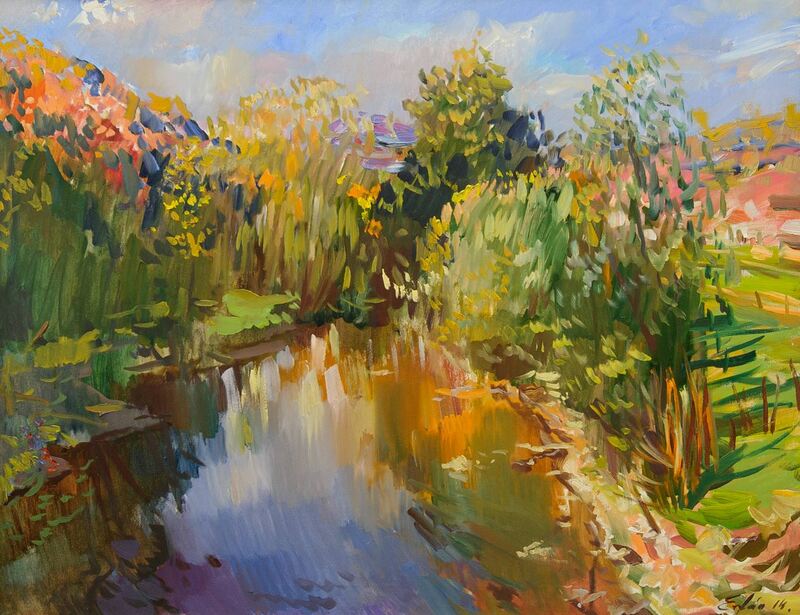 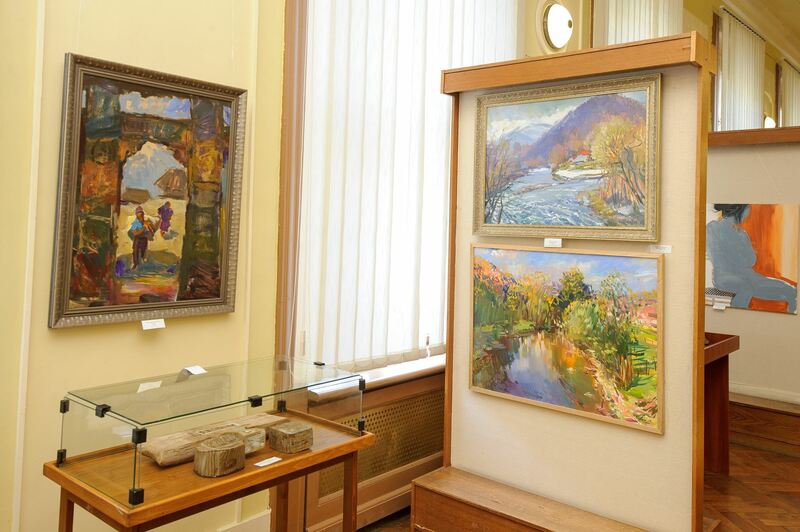 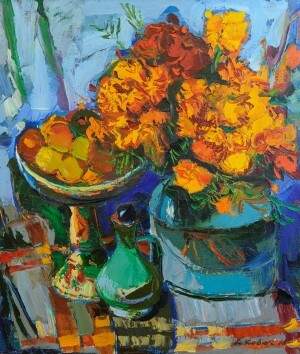 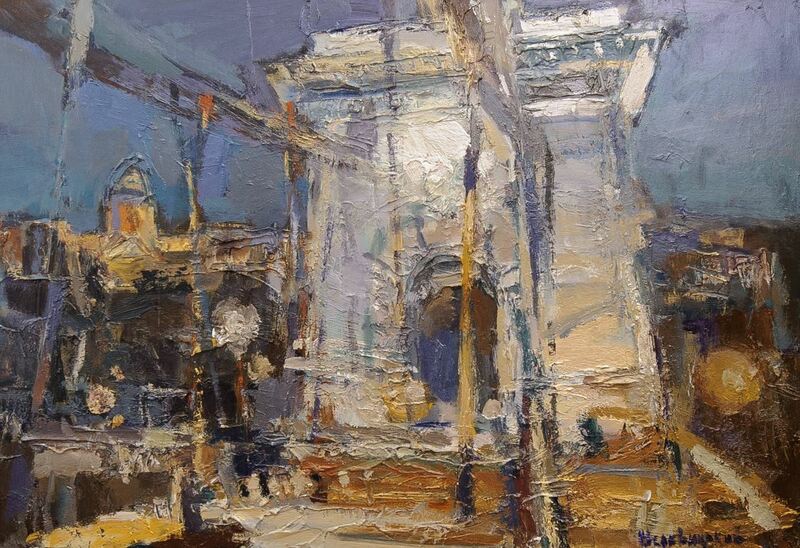 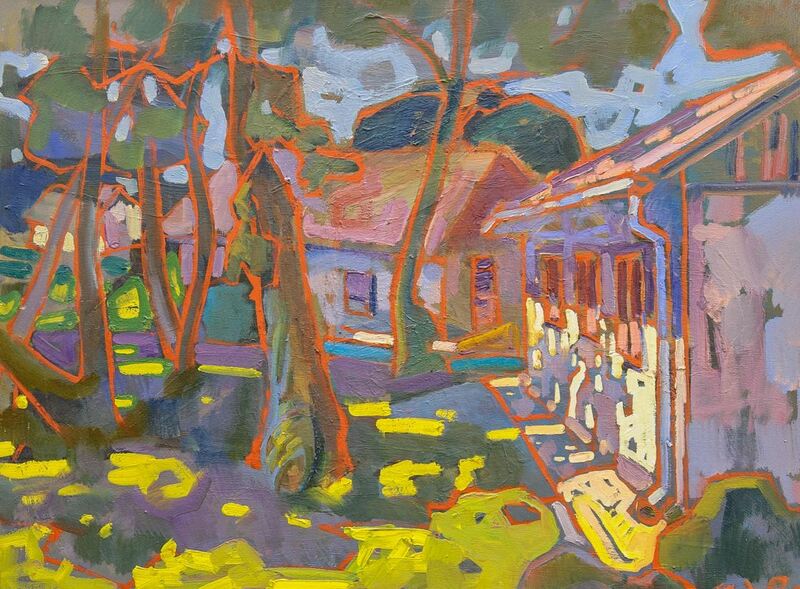 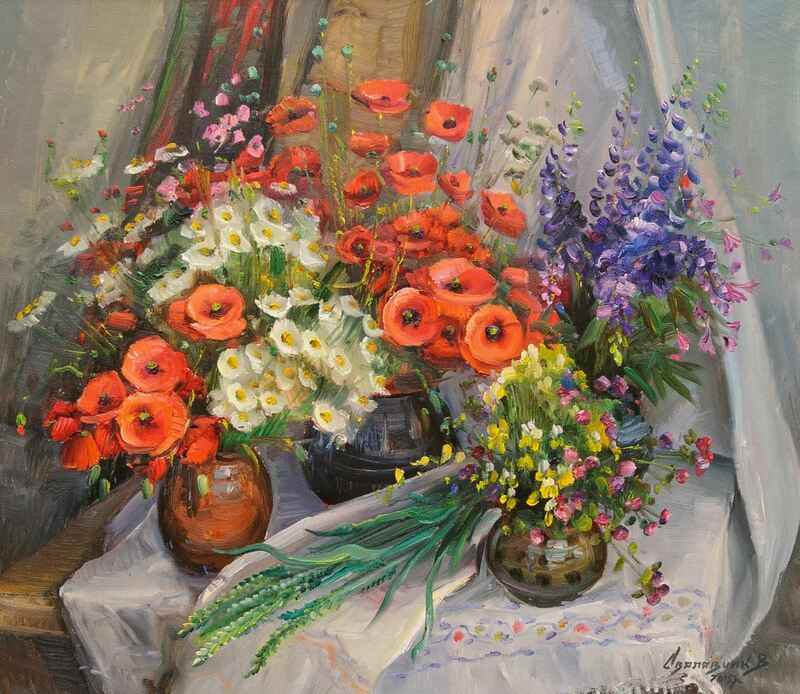 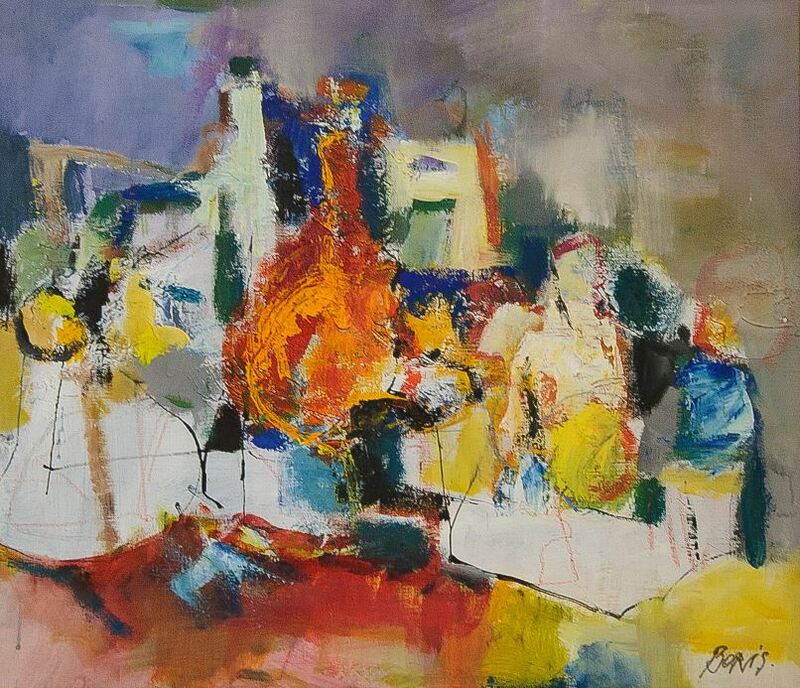 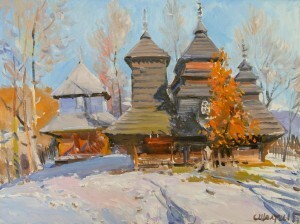 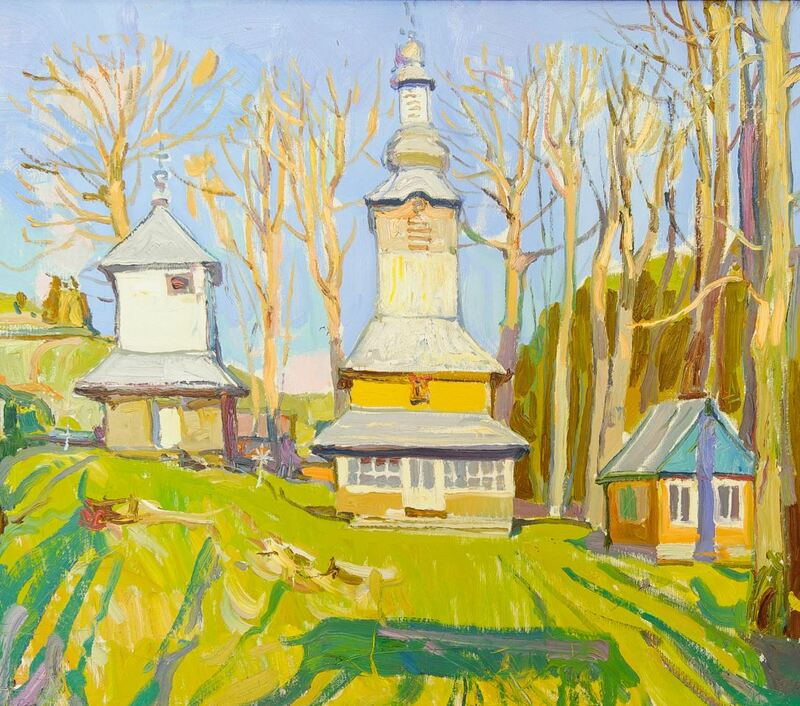 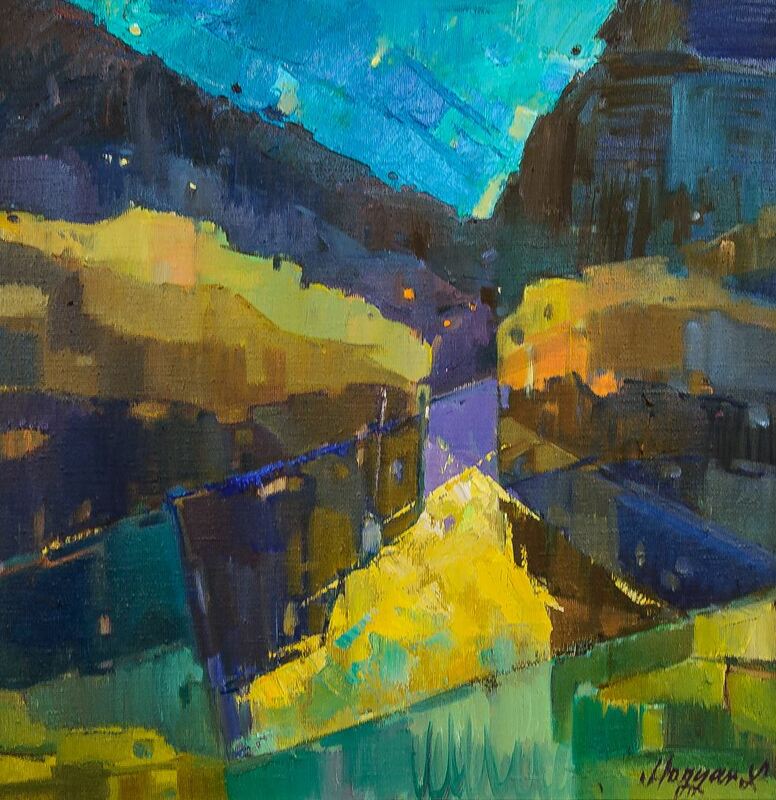 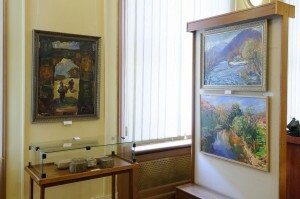 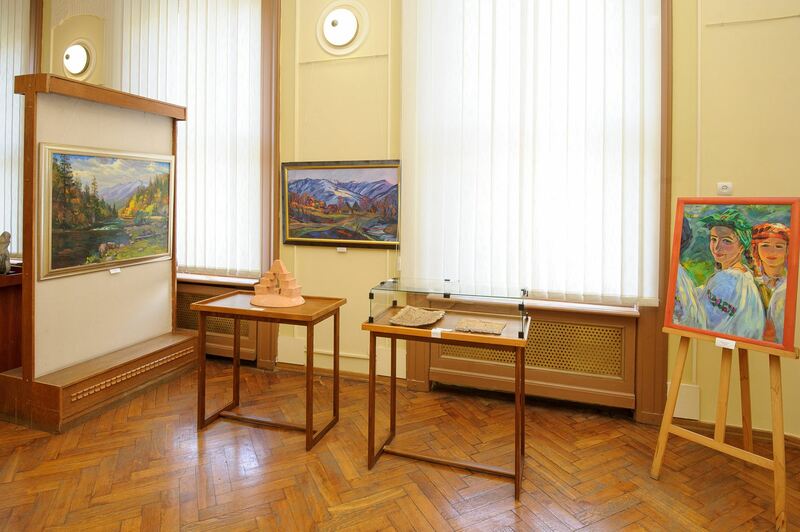 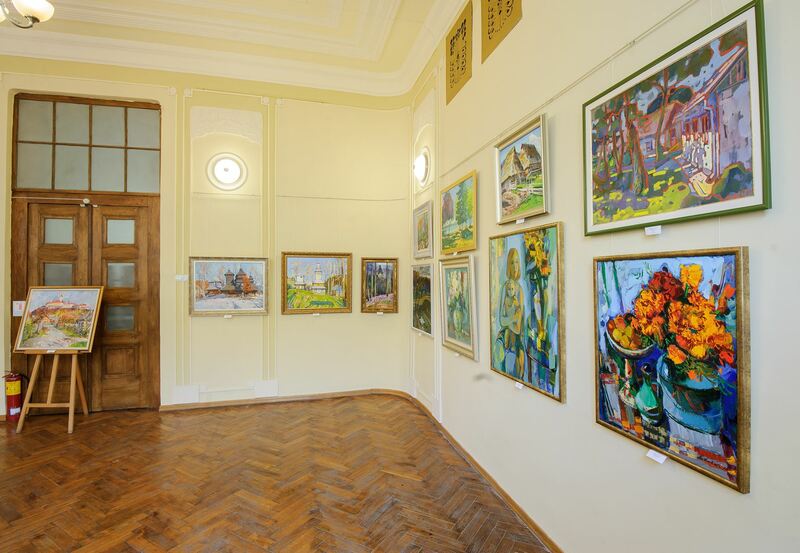 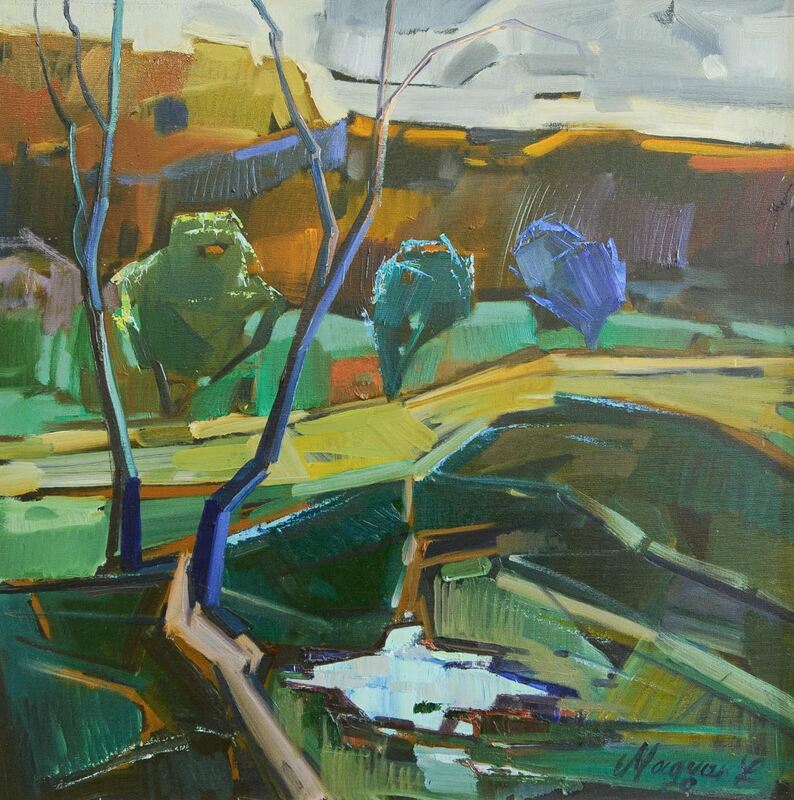 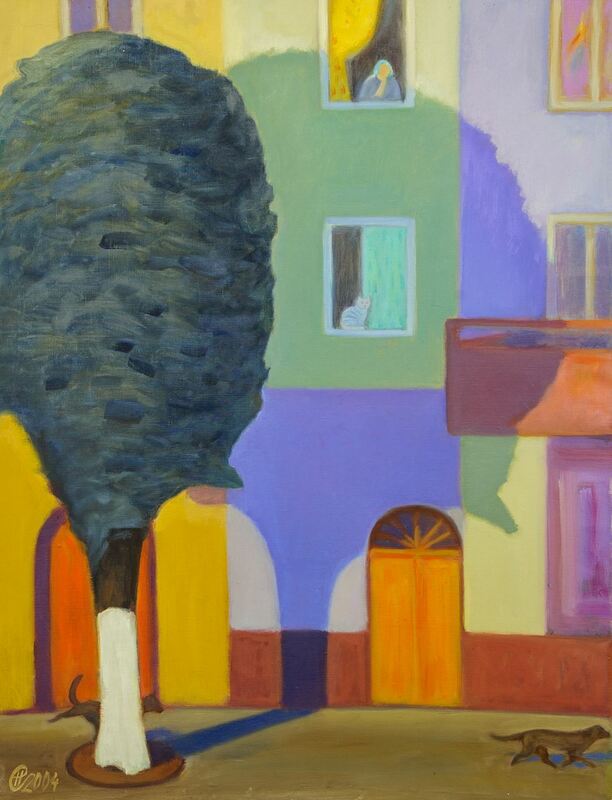 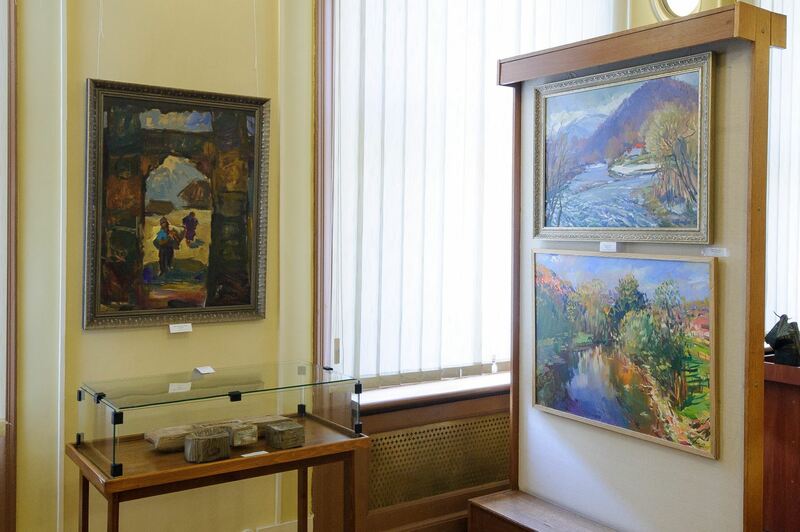 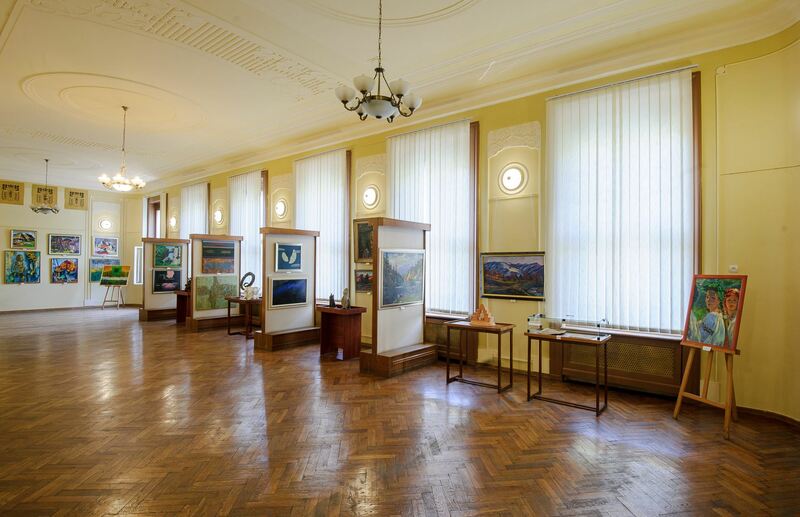 Thanks to the exposition, the citizens of Chernivtsi and guests of the region can get acquainted with the richness of the styles and directions of the Carpathian region – from realistic landscapes and still lifes to complex stylized compositions and abstract works. 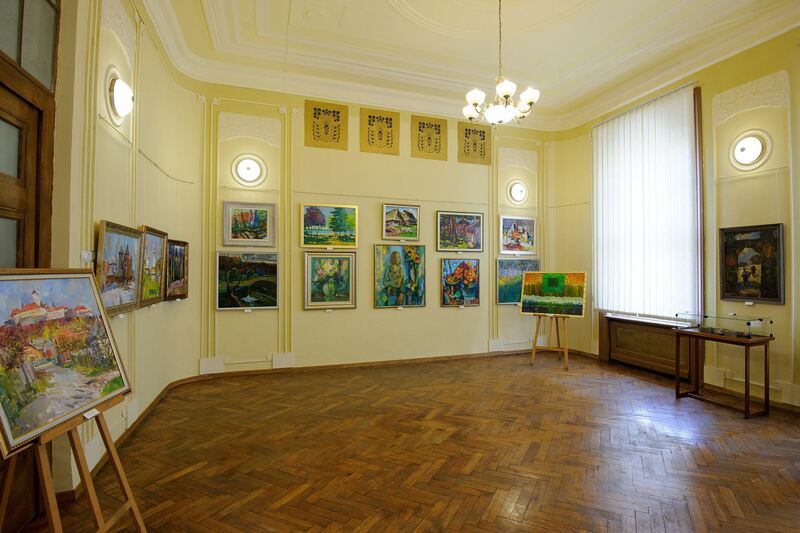 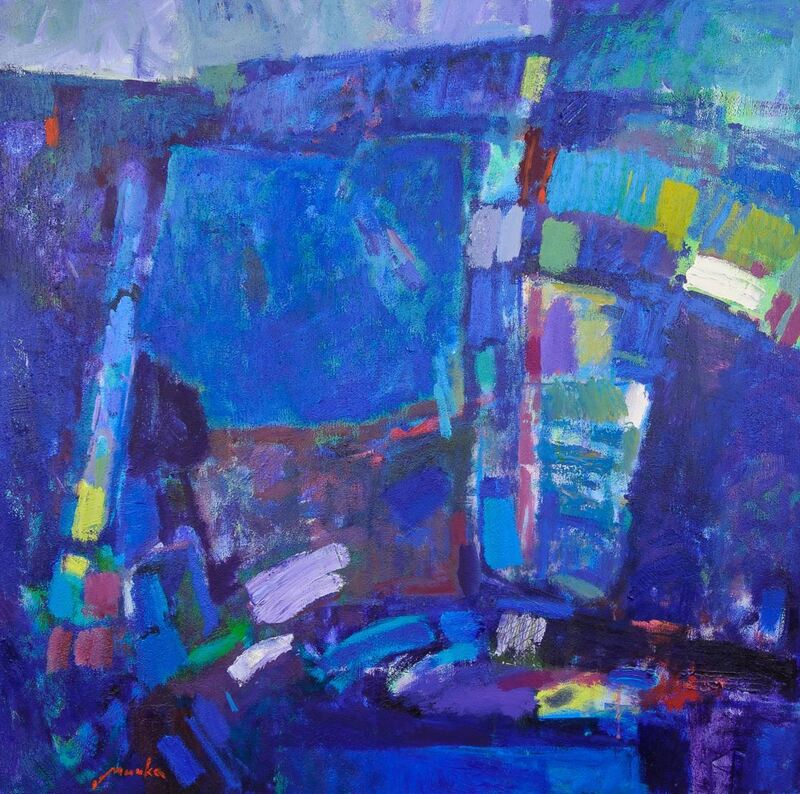 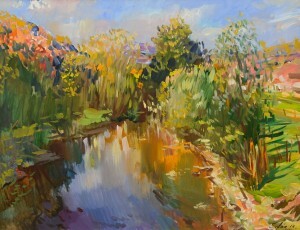 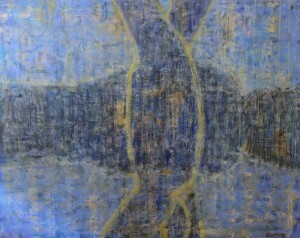 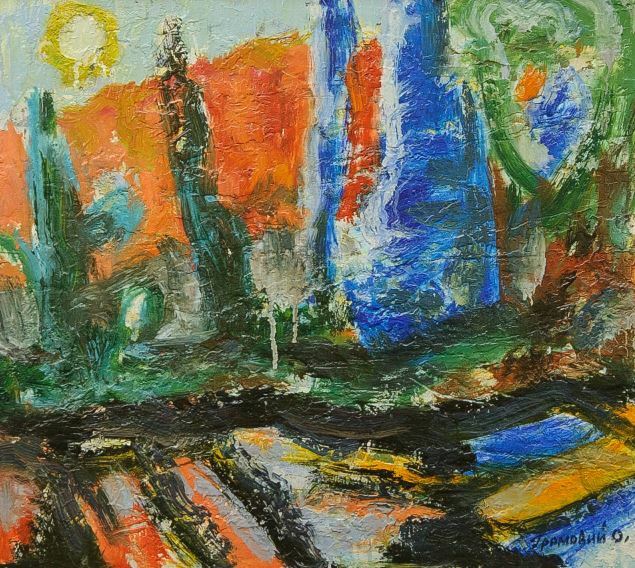 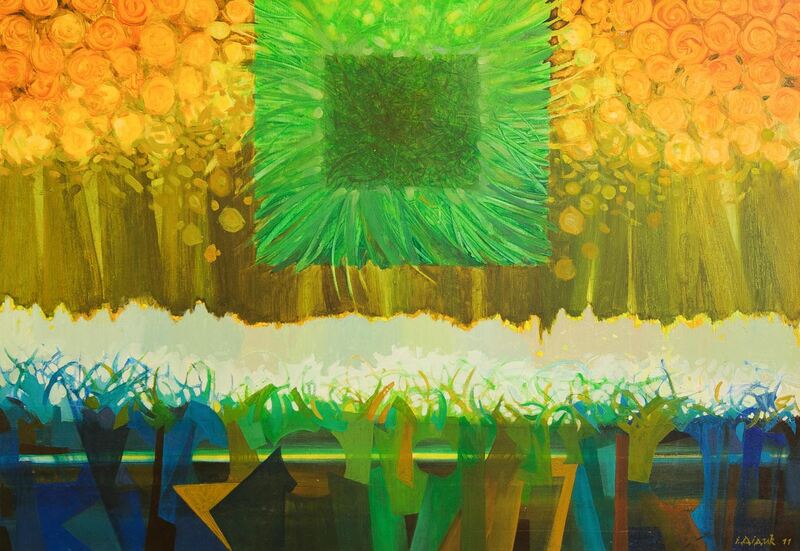 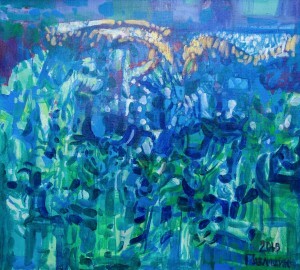 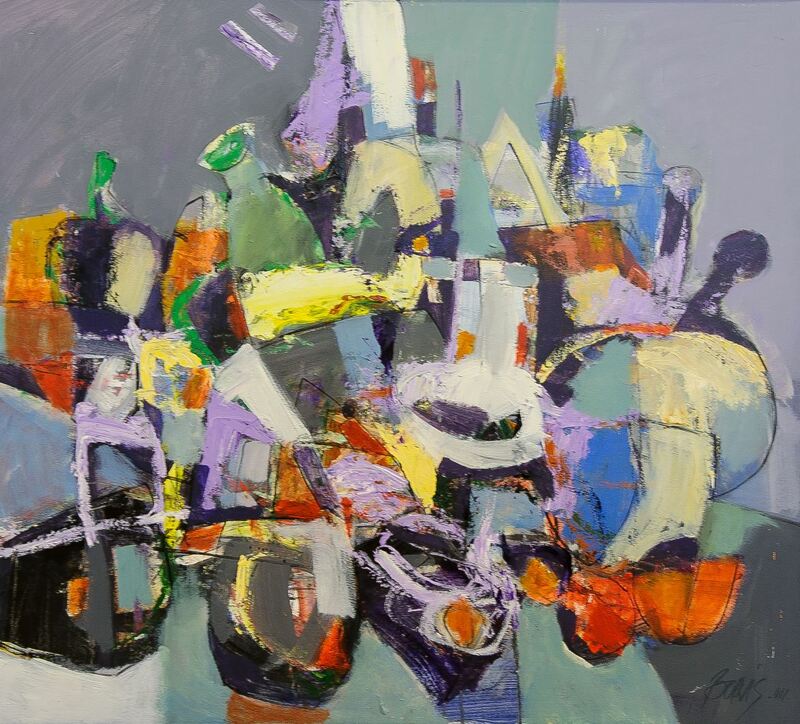 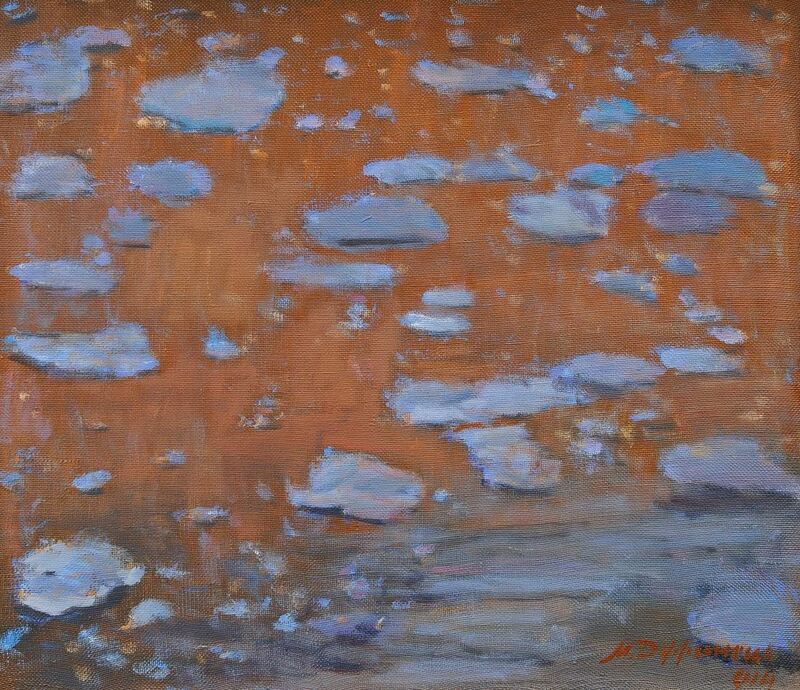 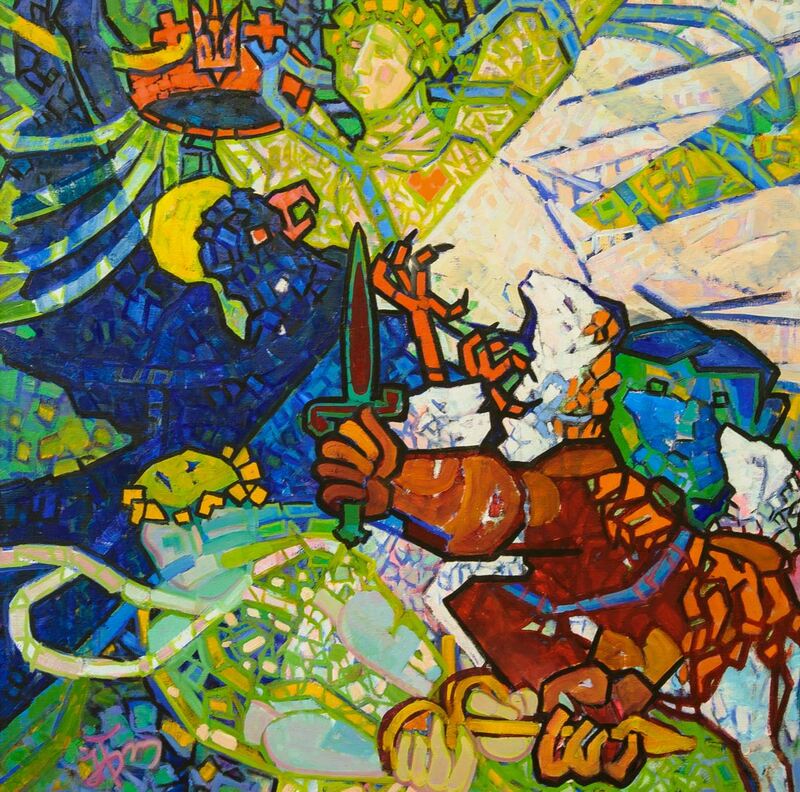 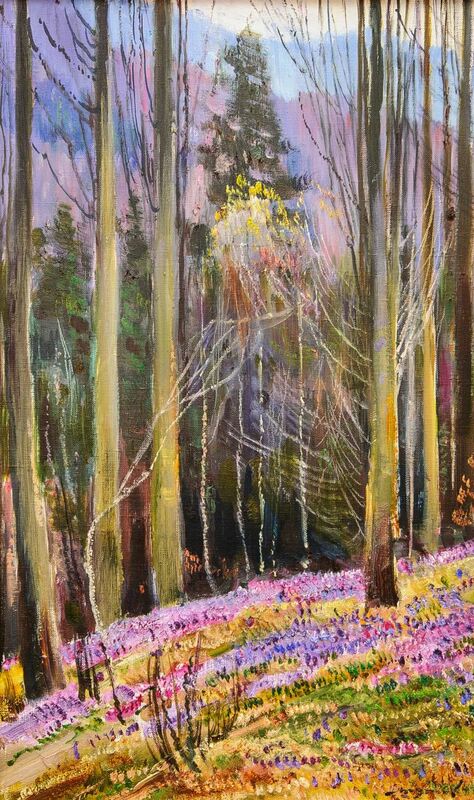 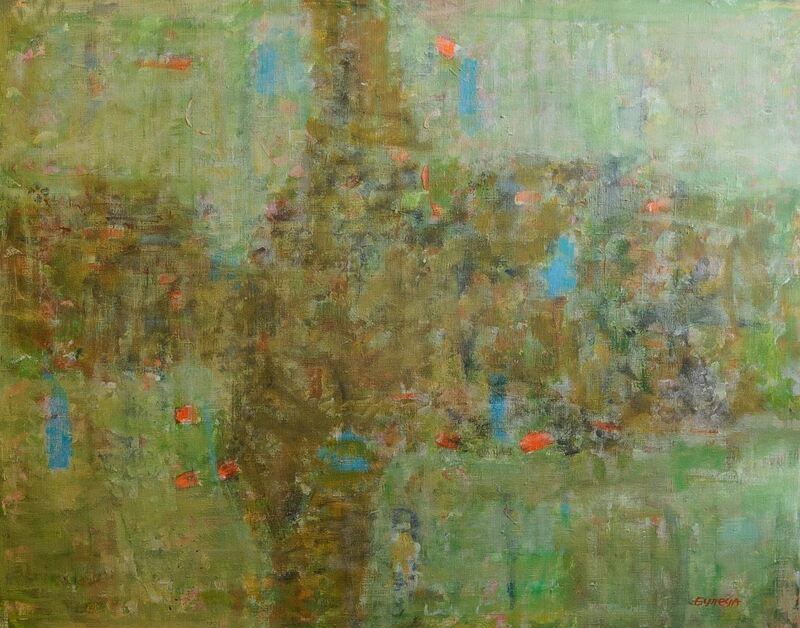 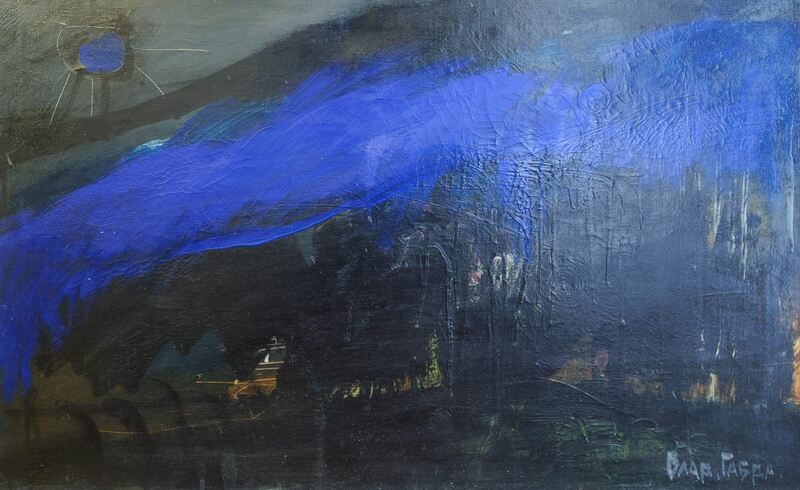 The exhibition, in particular, presented the canvases of Volodymyr Mykyta, Ivan Shutiev, Ivan Brovdi, Olena Kondratiuk, Vasyl Vovchok, Vasyl Svaliavchyk, Stepan Sholtes, Ivan Didyk, Anton Kovach, Vlad Habda, Zoltan Mychka, Volodymyr Pavlyshyn, pottery of Nataliia Hrabar-Boretska, sculptures created by Bohdan Korzh, Vasyl Sochka, etc. 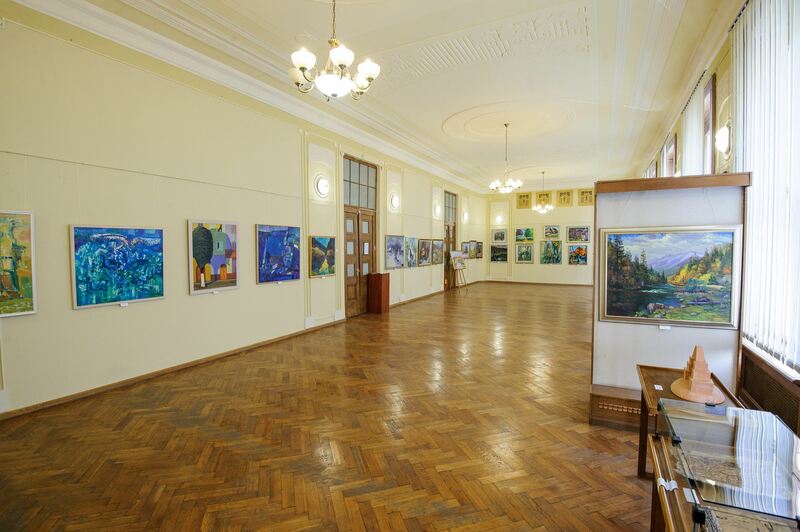 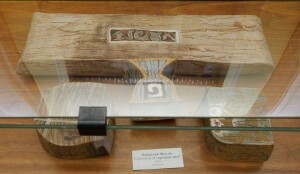 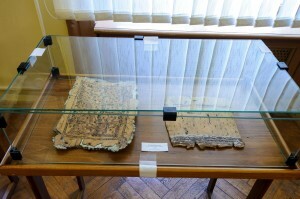 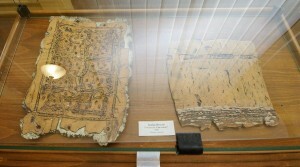 The exposition, which was heold in the Hungarian Miskolc, Debrecen, Budapest, the Slovak city Kosice, and Uzhhorod is supported by the Ministry of Foreign Affairs of Hungary. 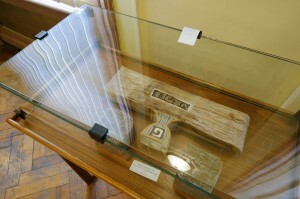 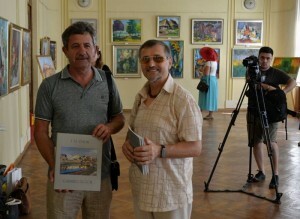 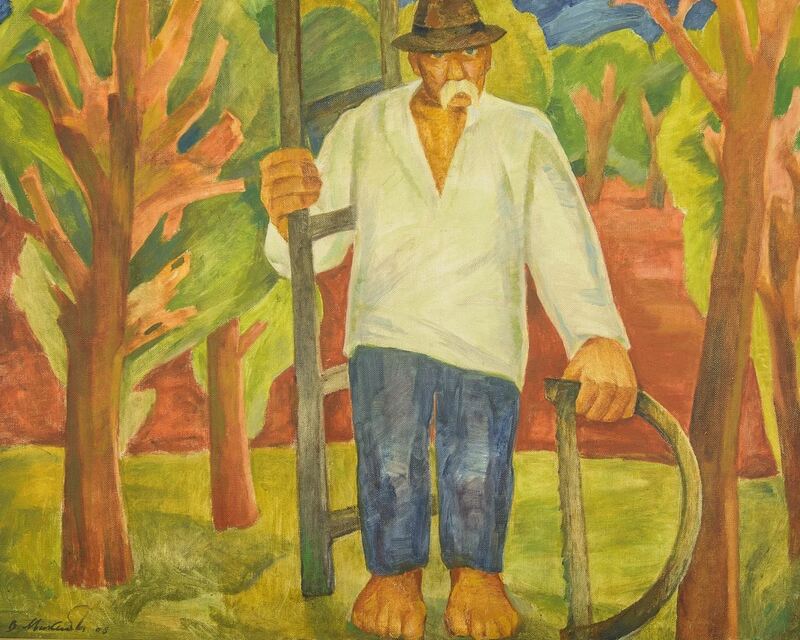 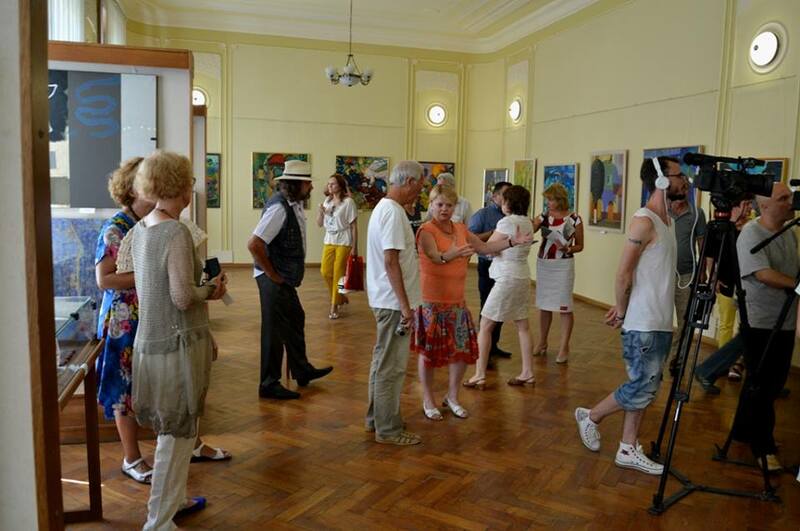 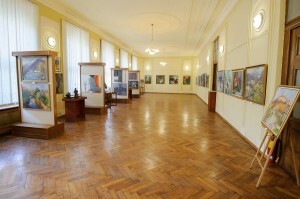 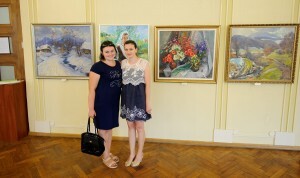 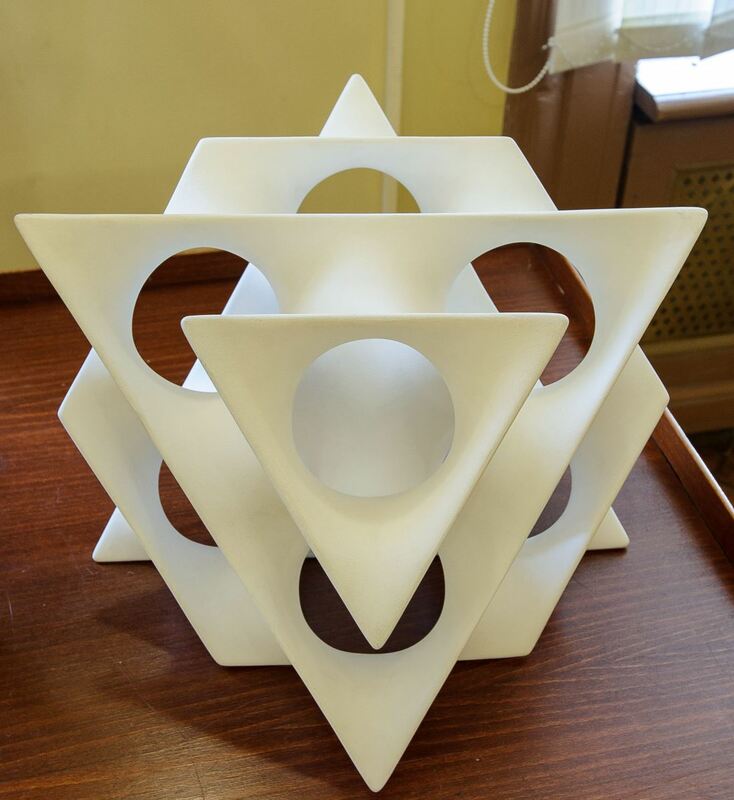 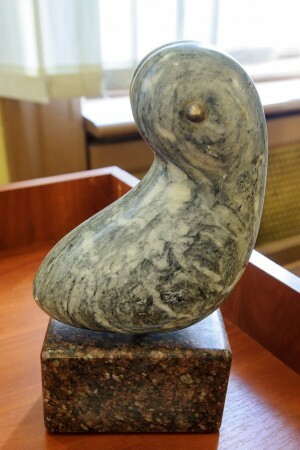 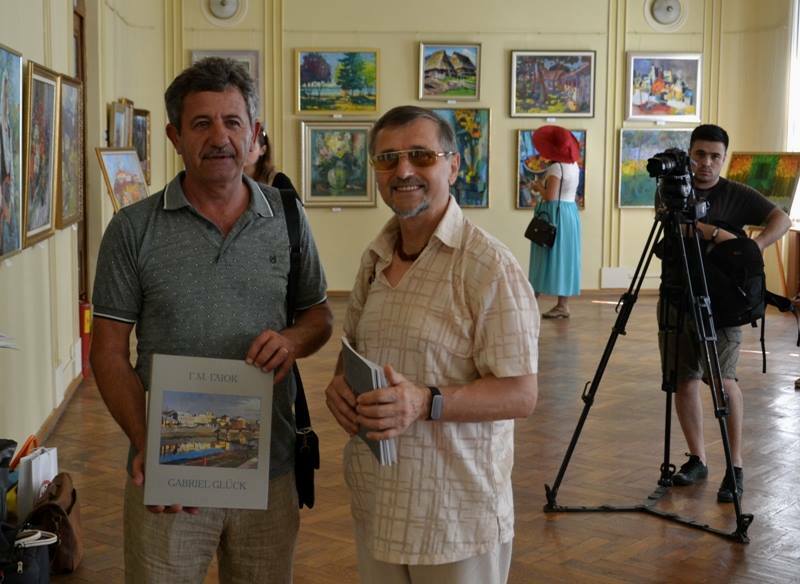 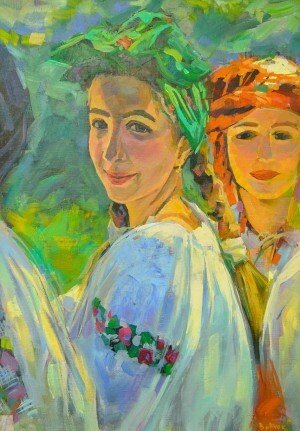 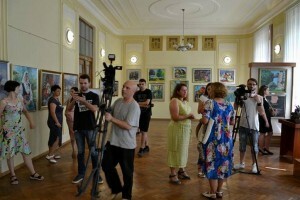 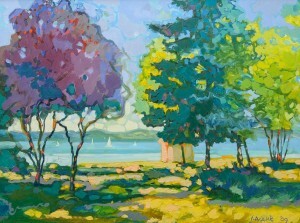 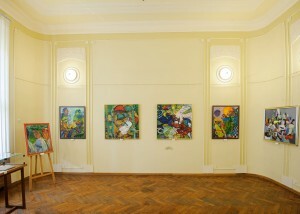 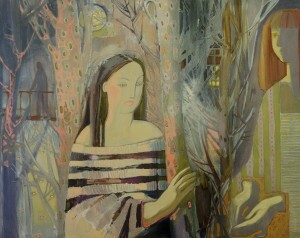 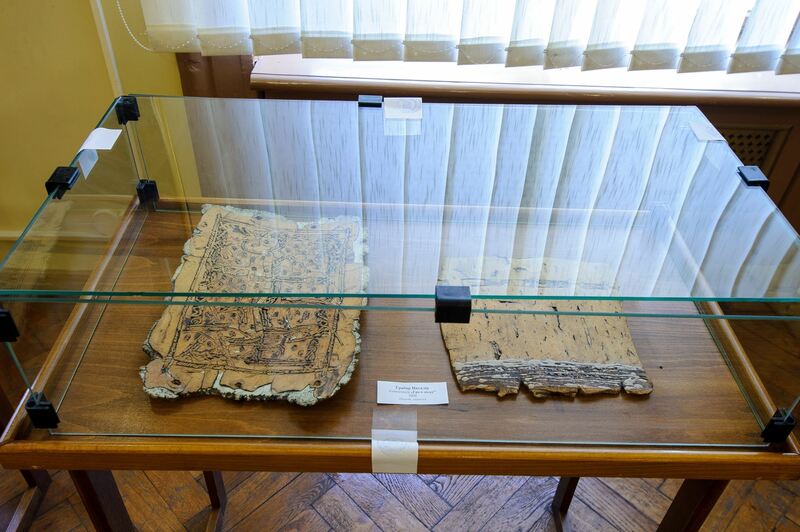 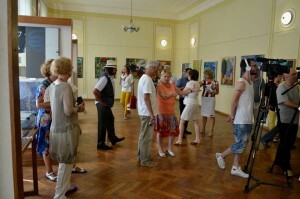 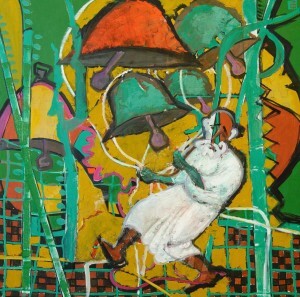 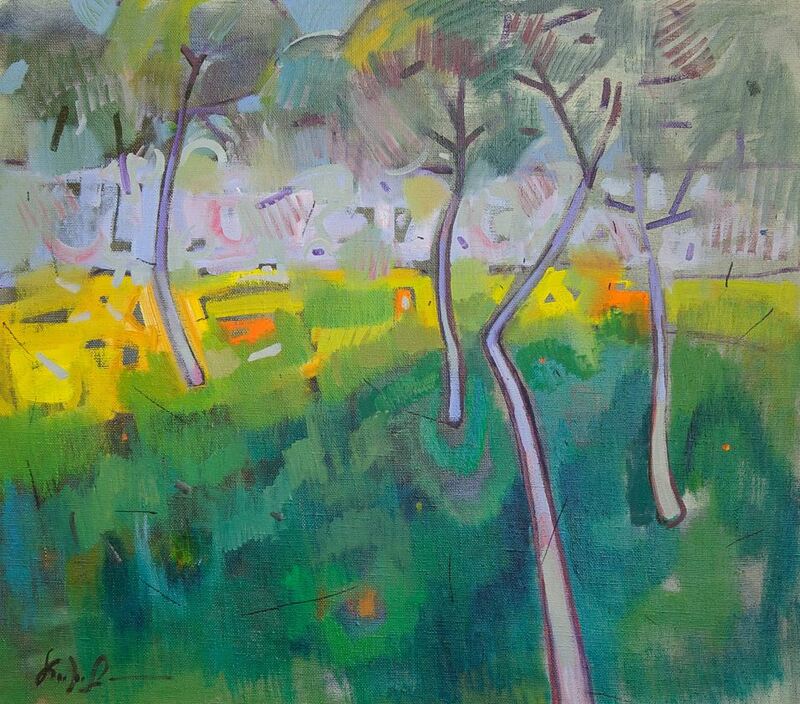 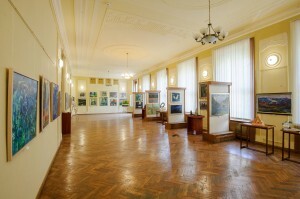 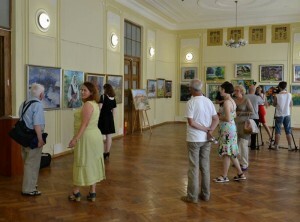 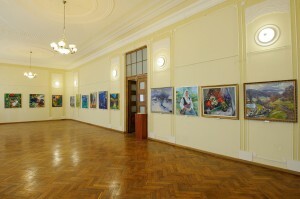 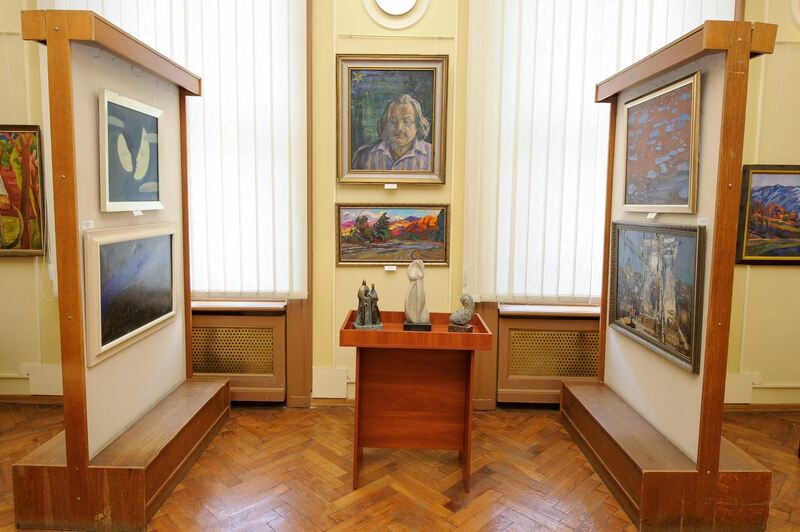 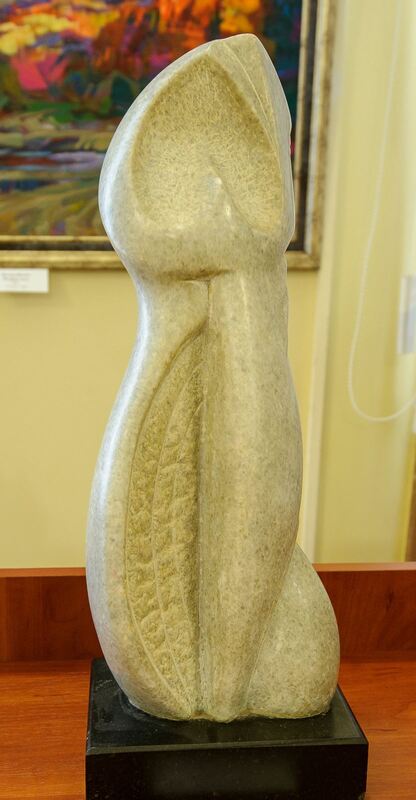 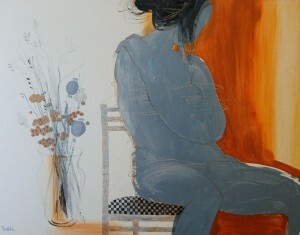 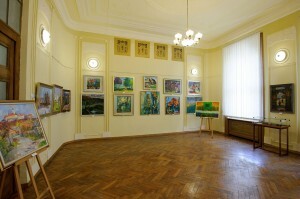 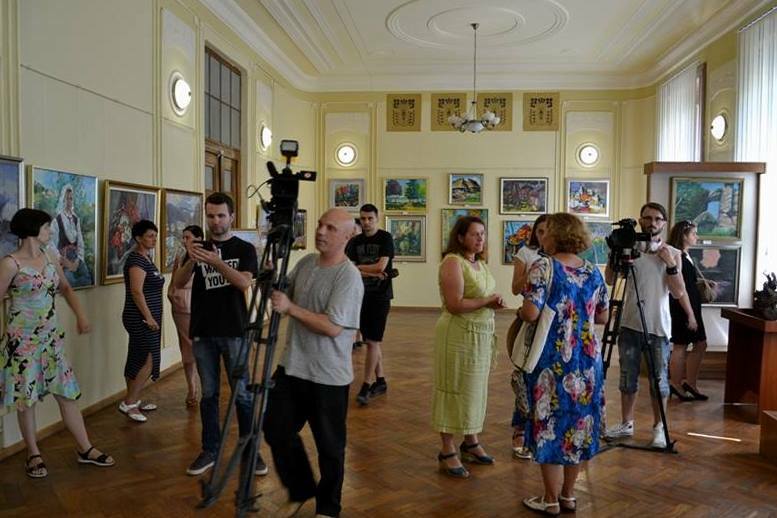 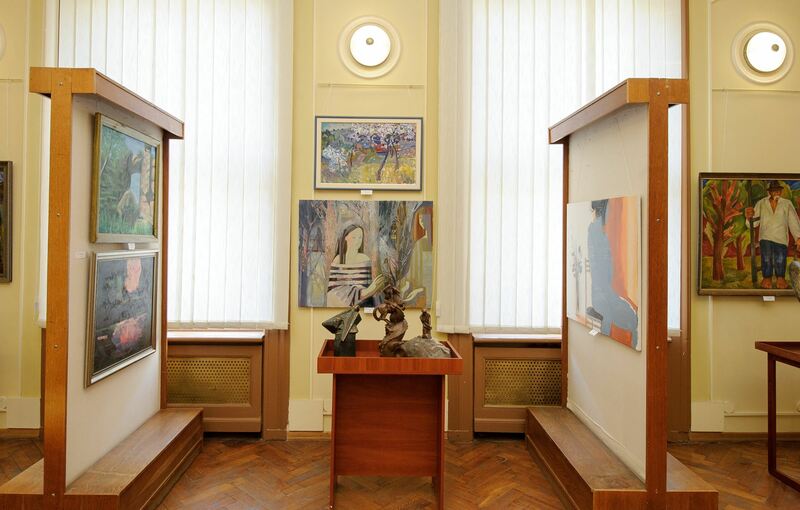 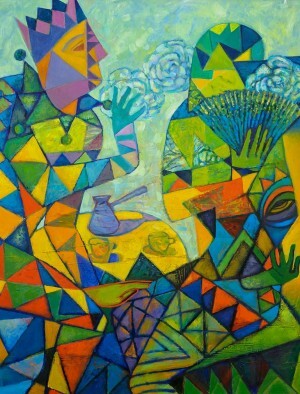 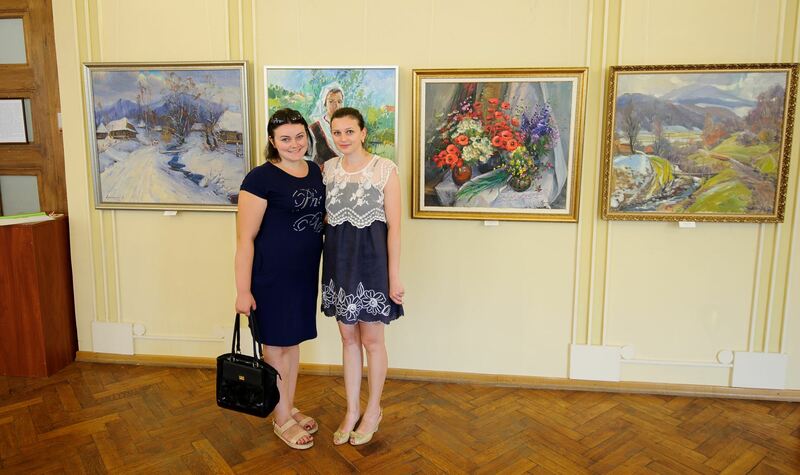 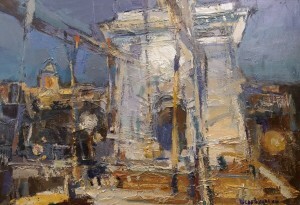 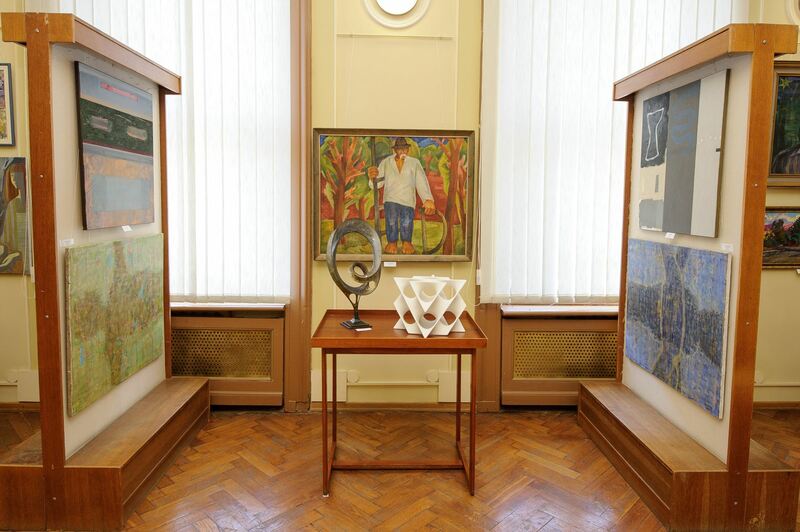 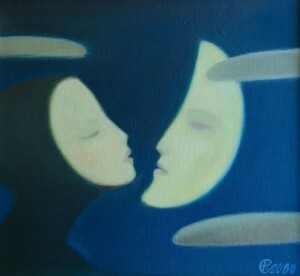 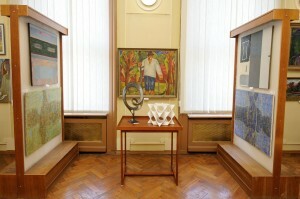 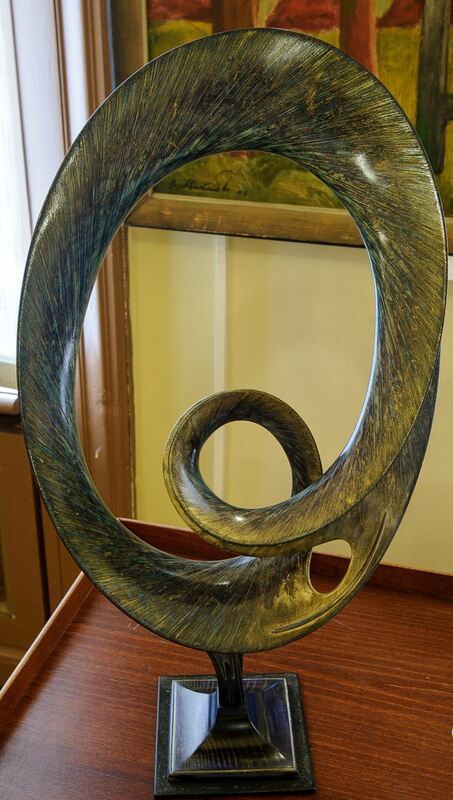 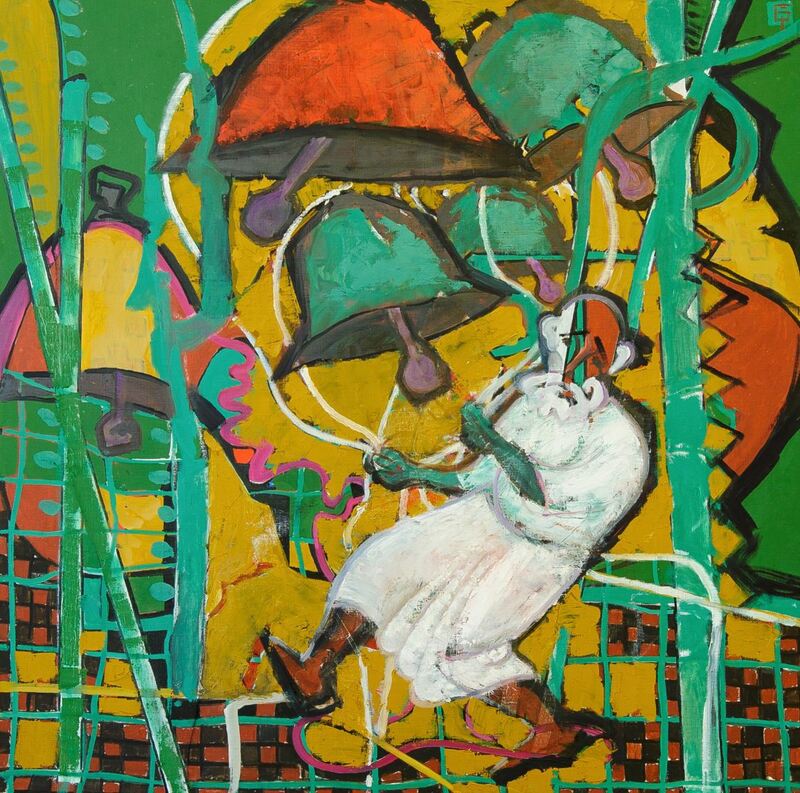 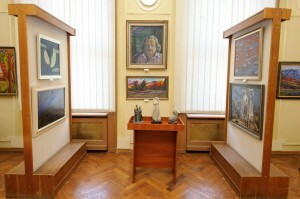 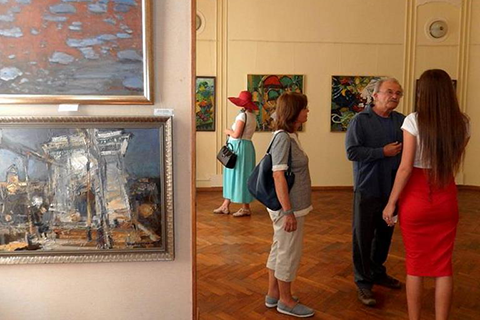 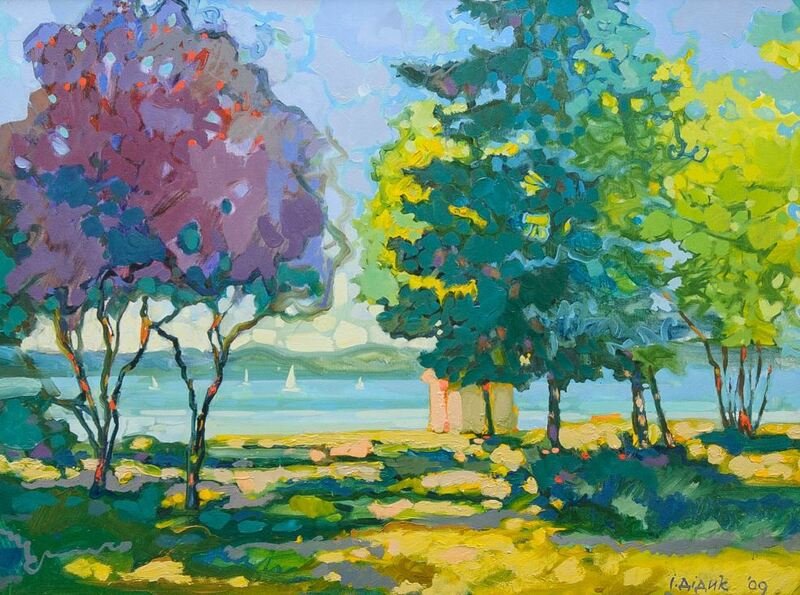 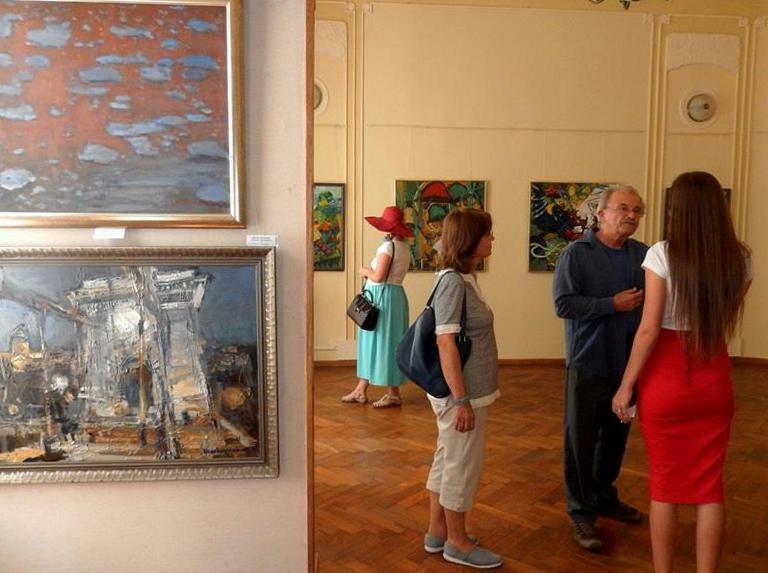 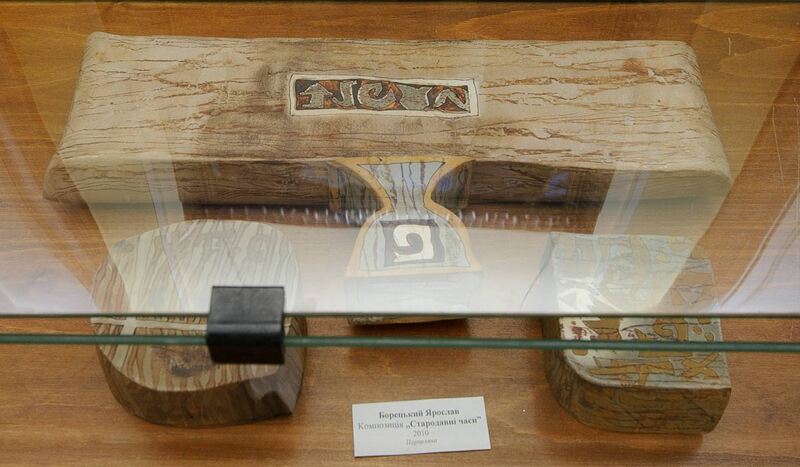 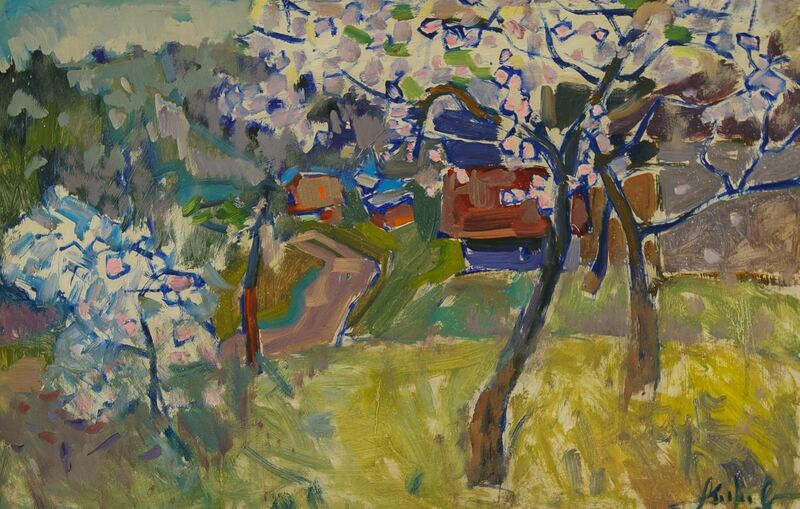 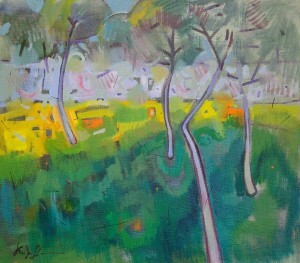 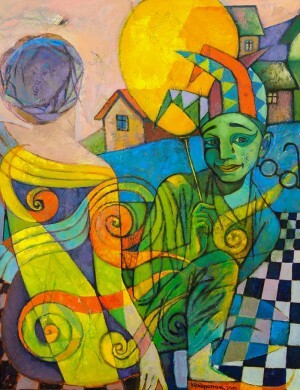 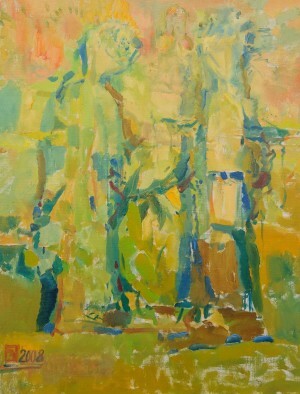 The exhibition will last in the Chernivtsi Regional Art Museum until August 31. 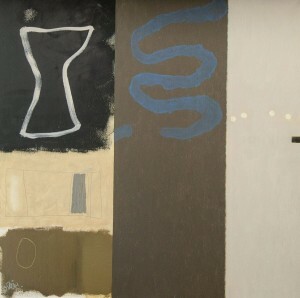 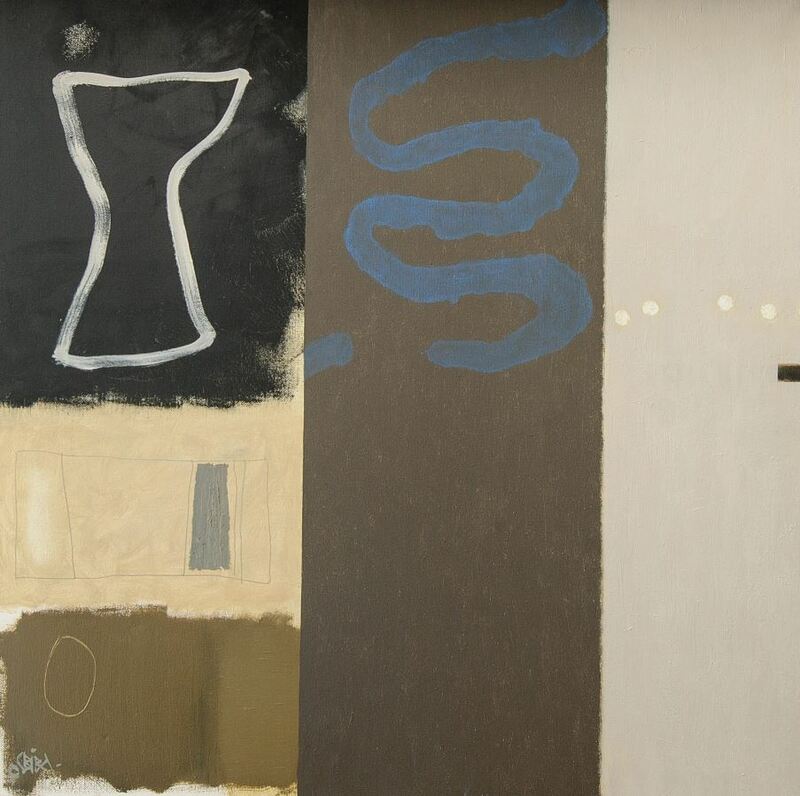 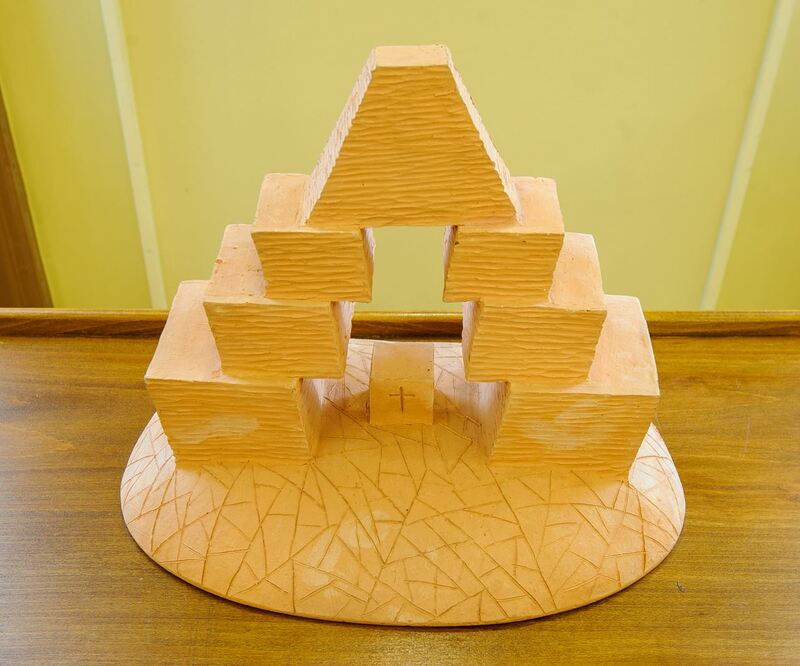 G.Buletsa "Shadows in the afternoon"
N. Hrabar "Game in the Sand", 2000, chamotte, ceramics"